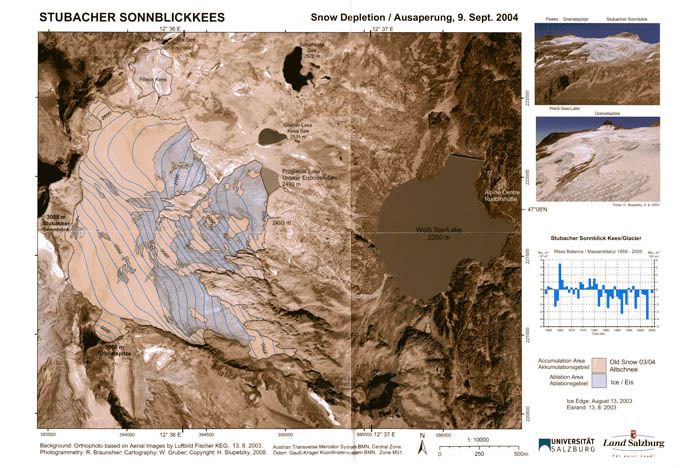 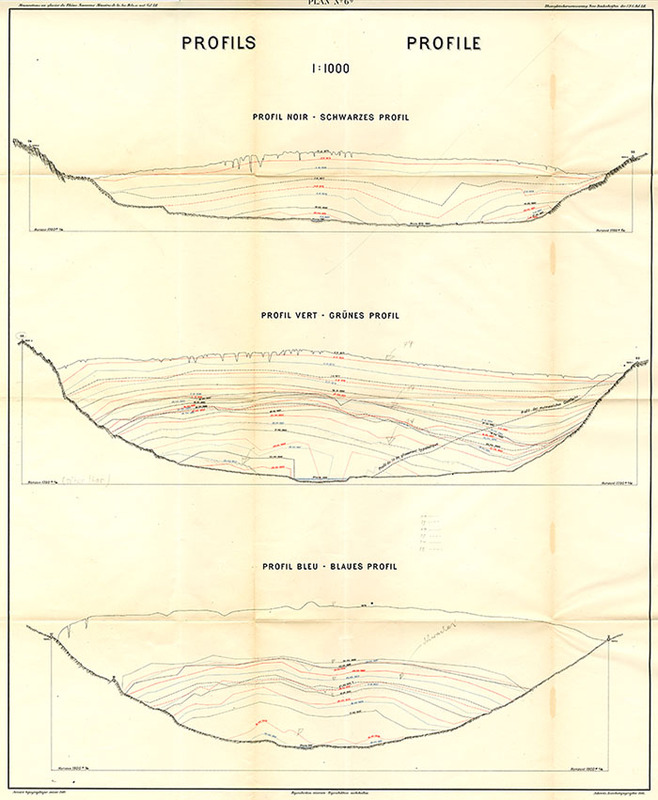 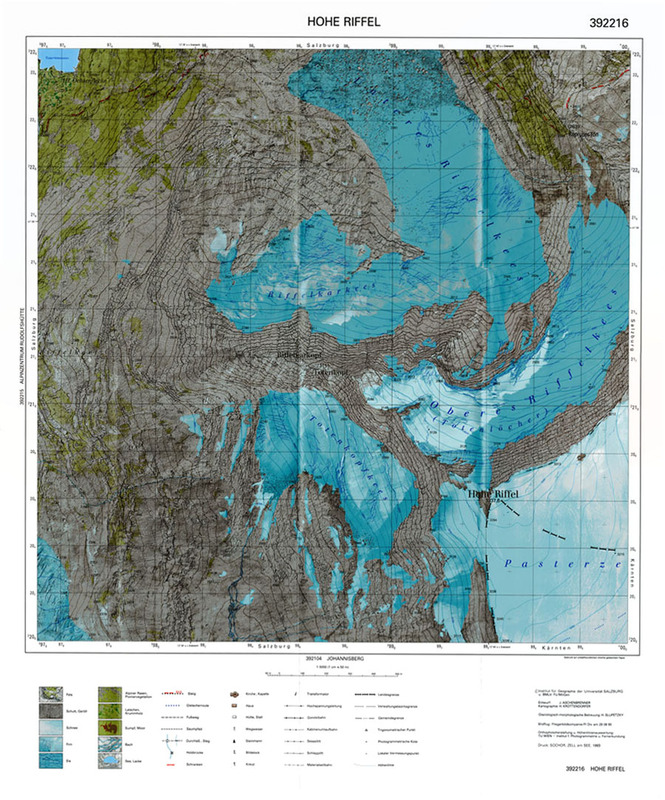 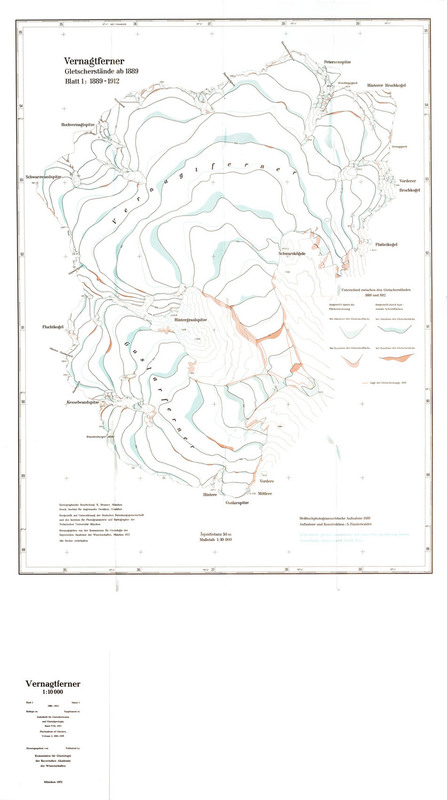 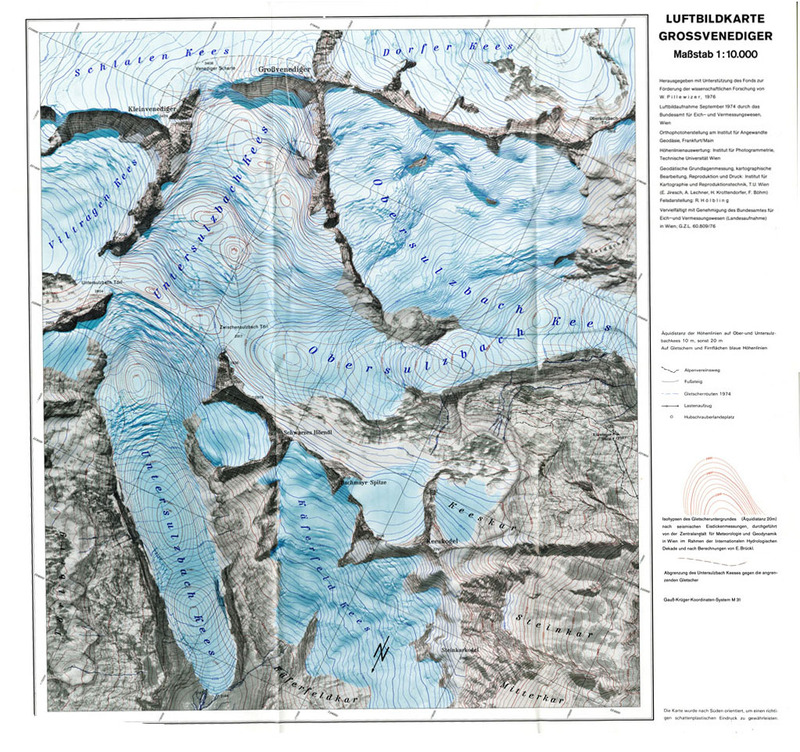 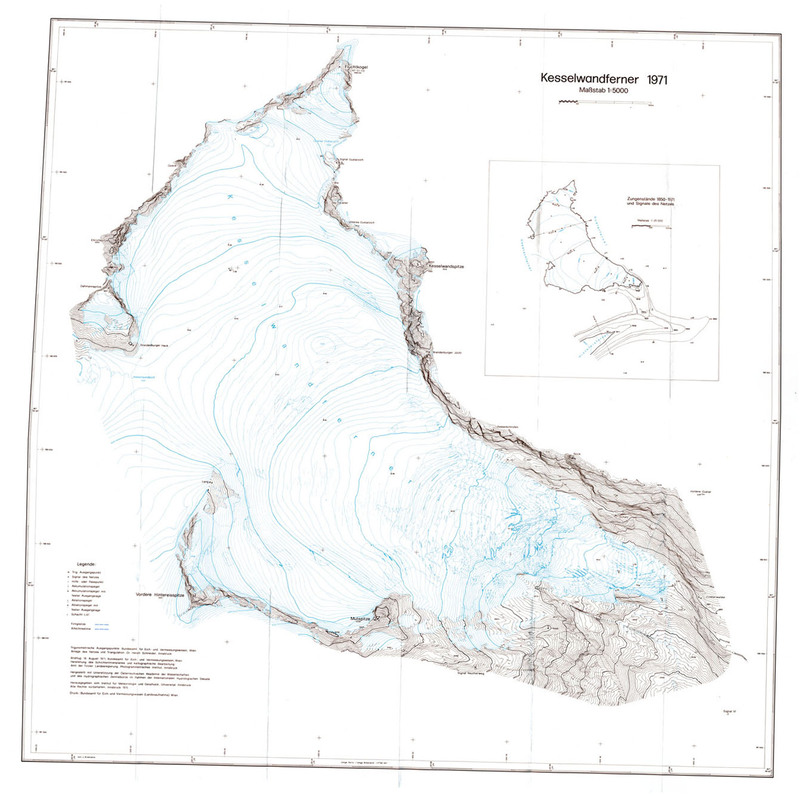 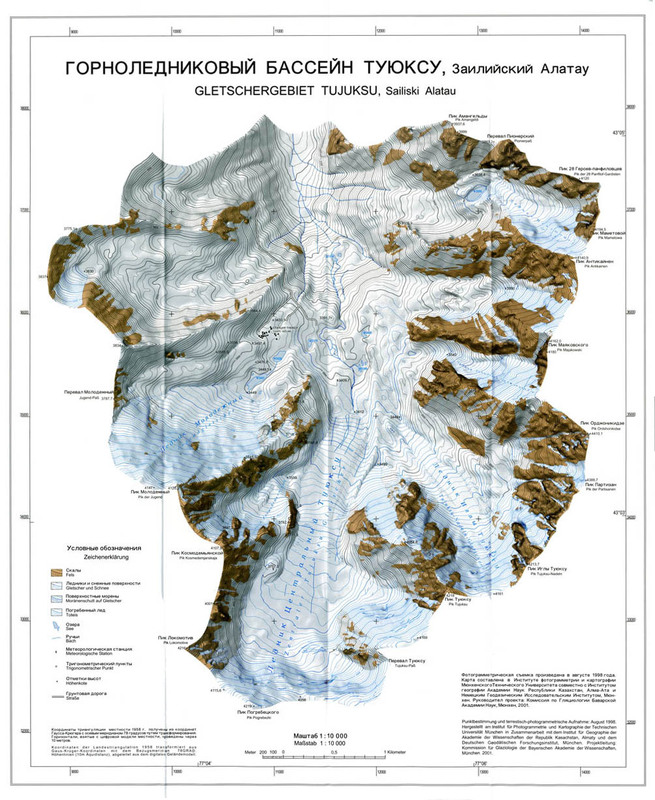 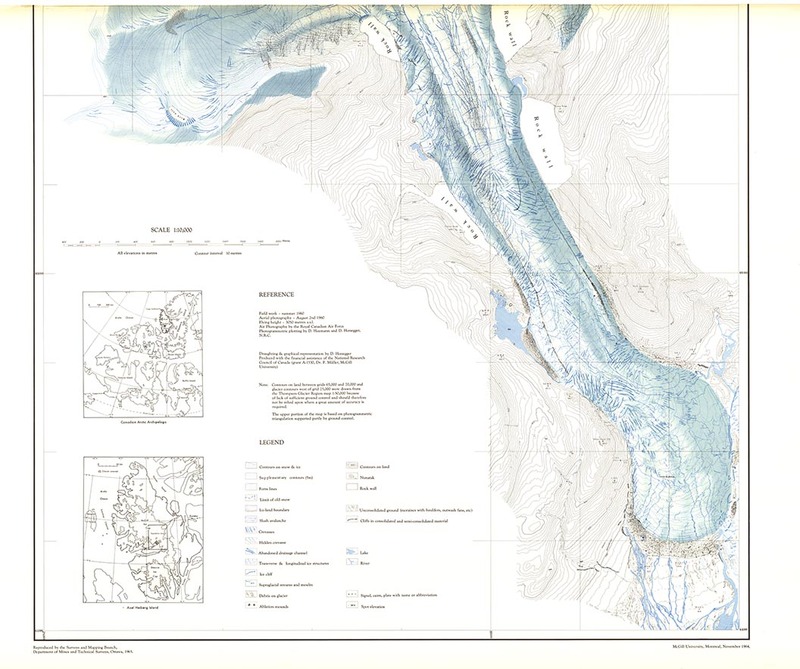 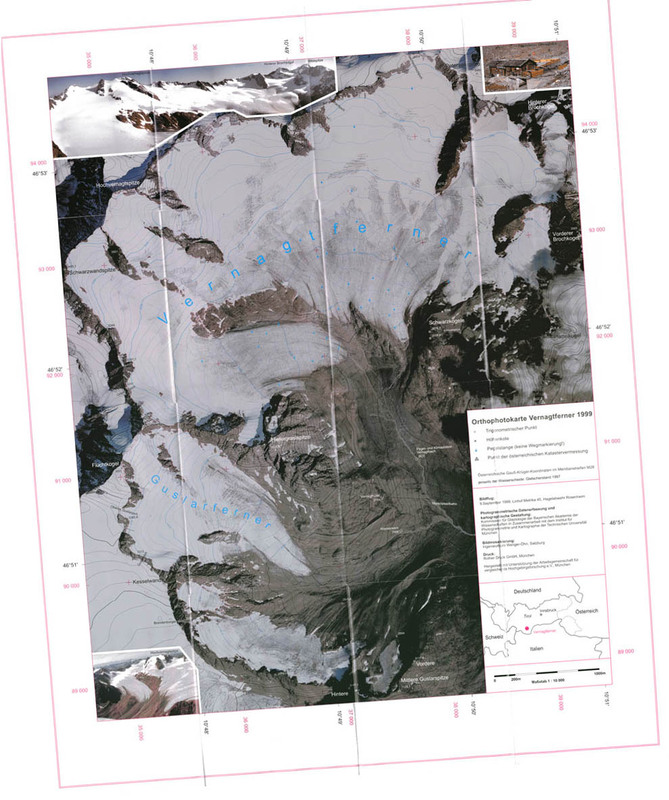 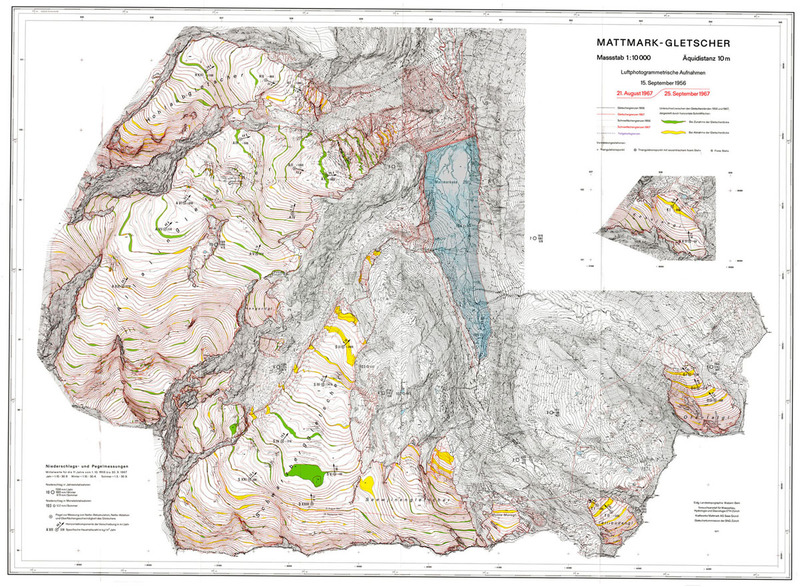 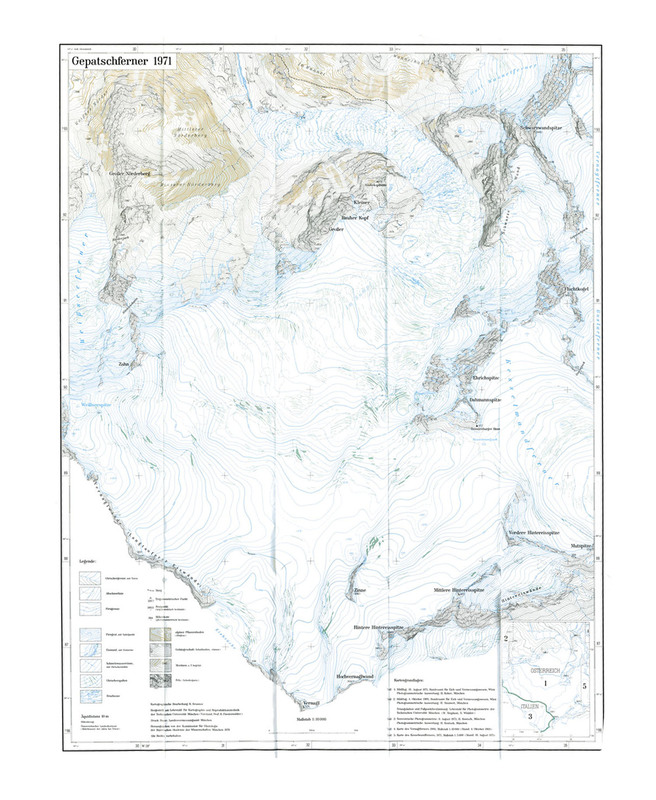 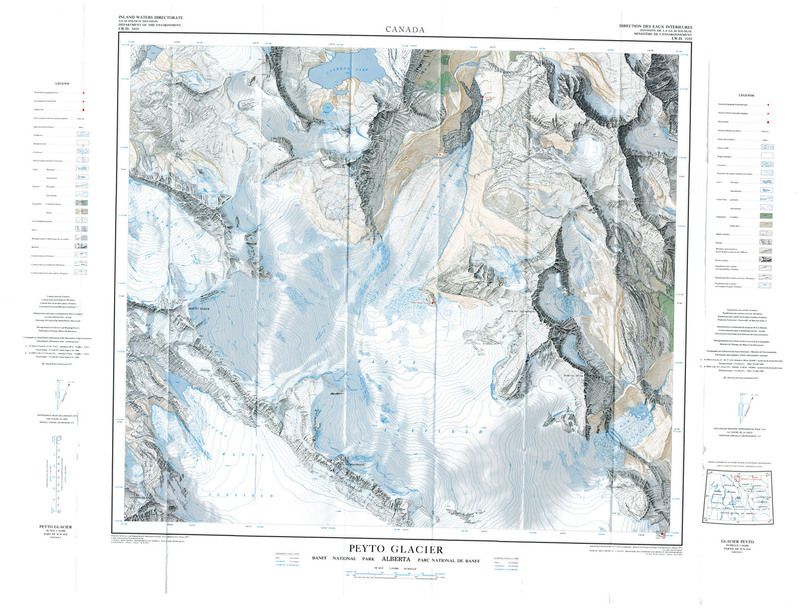 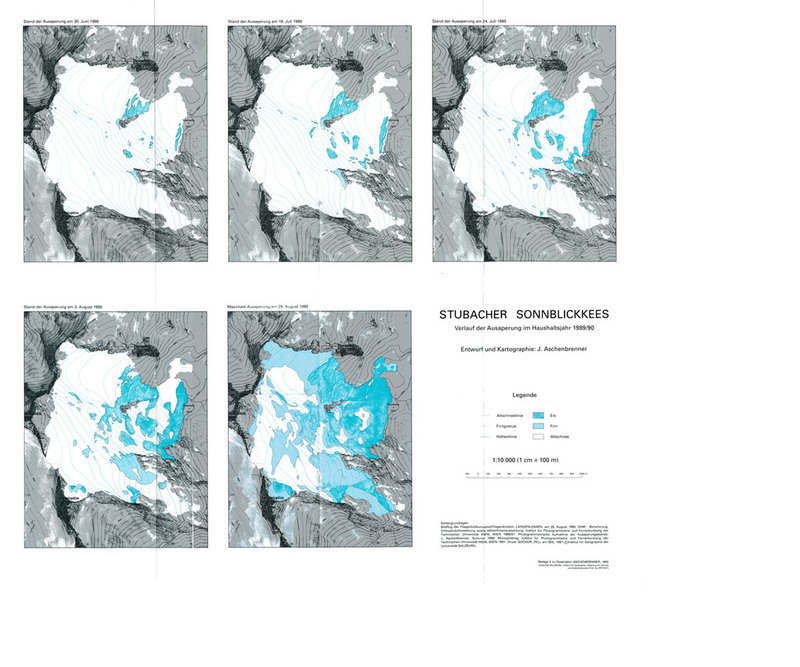 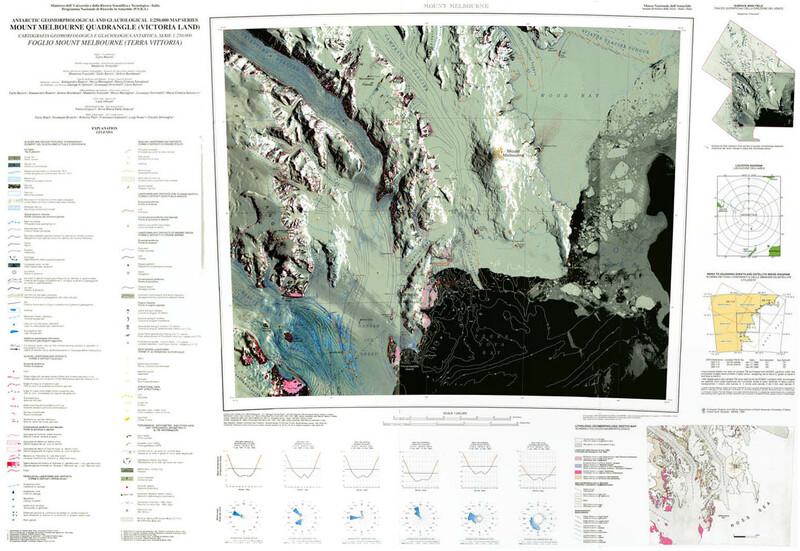 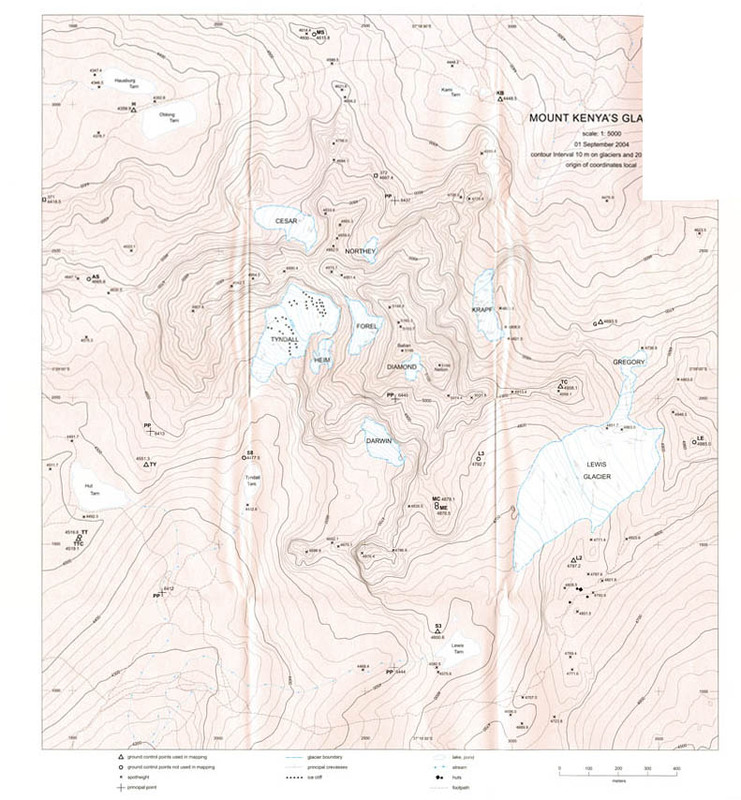 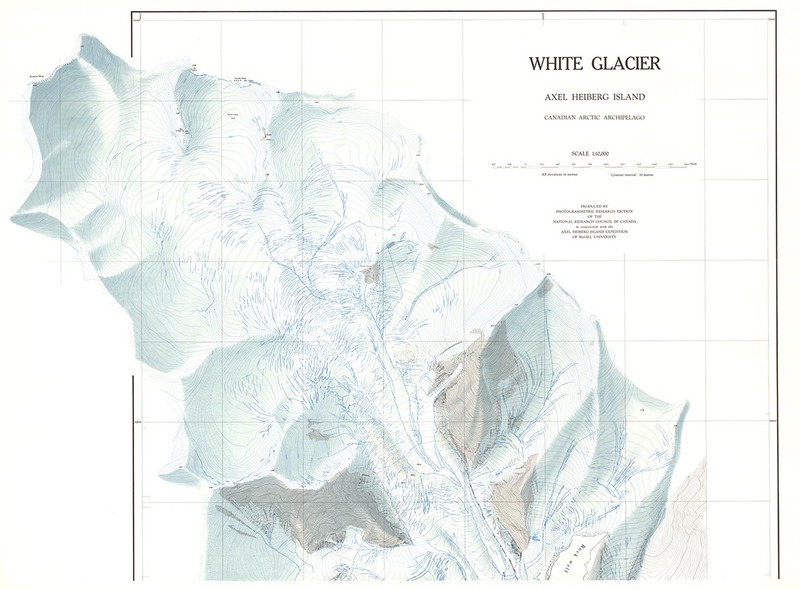 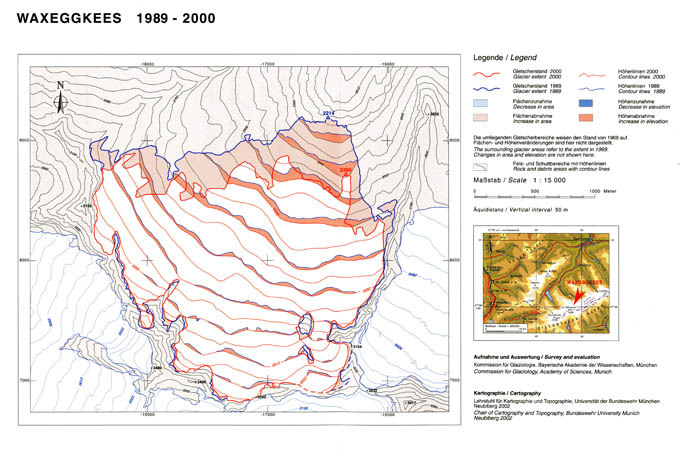 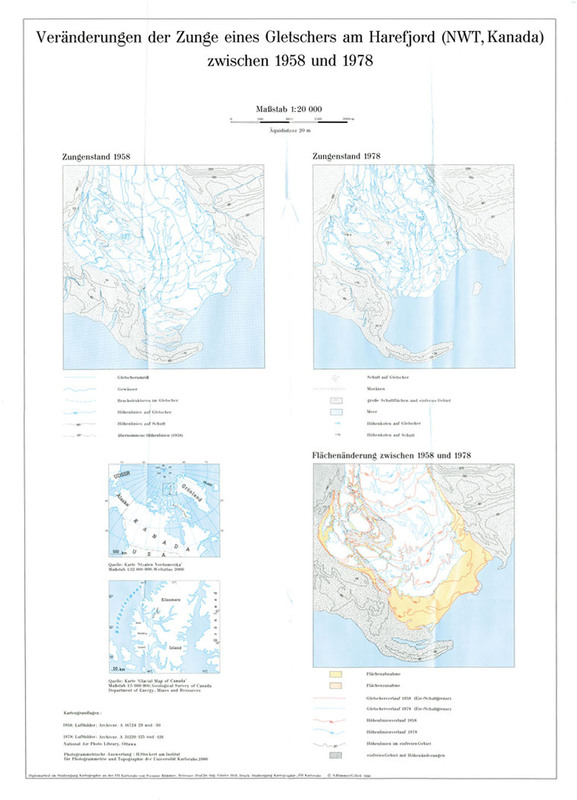 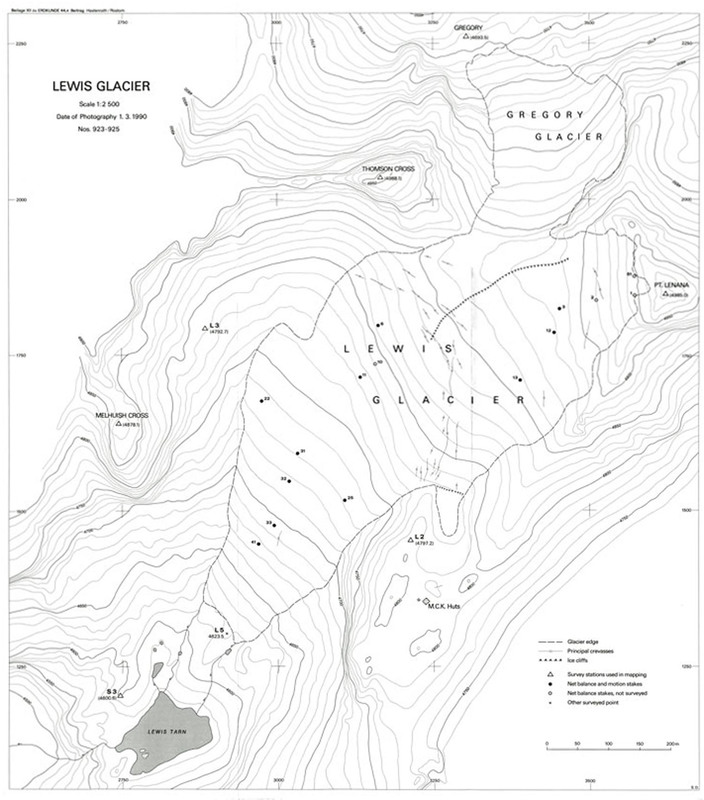 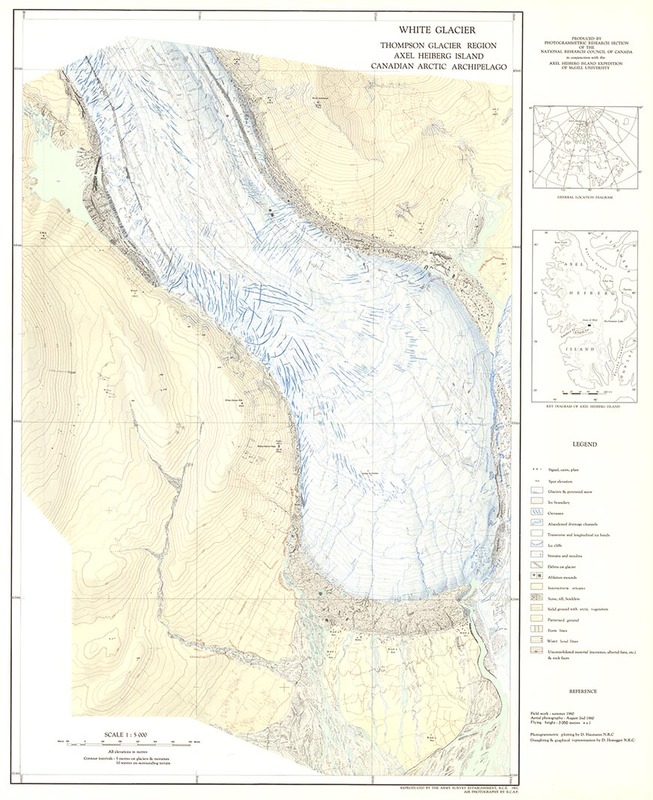 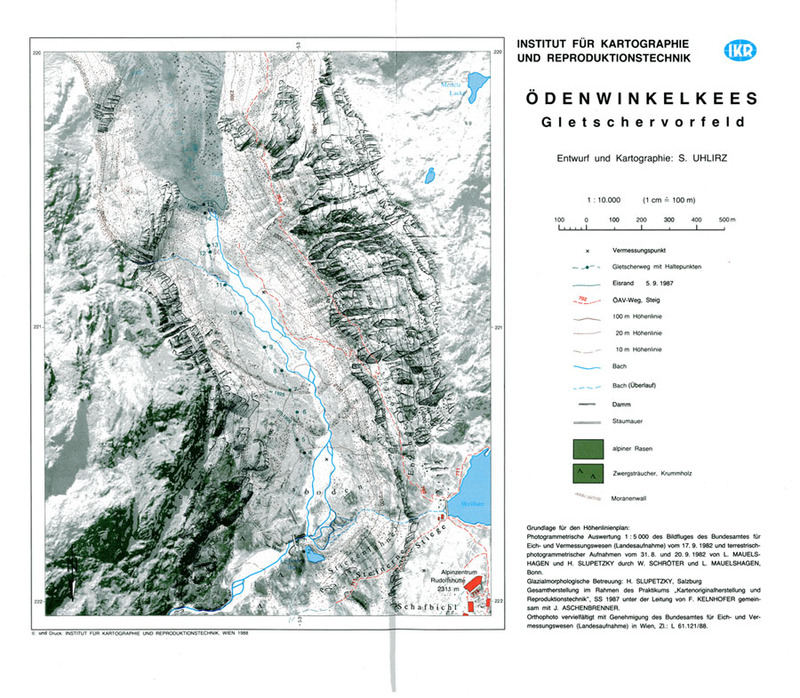 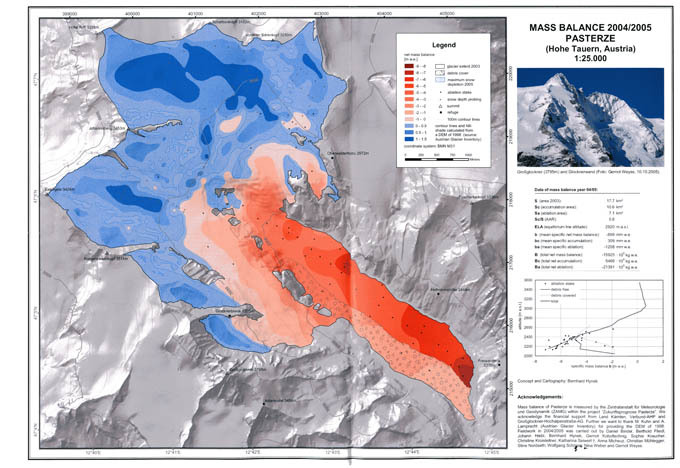 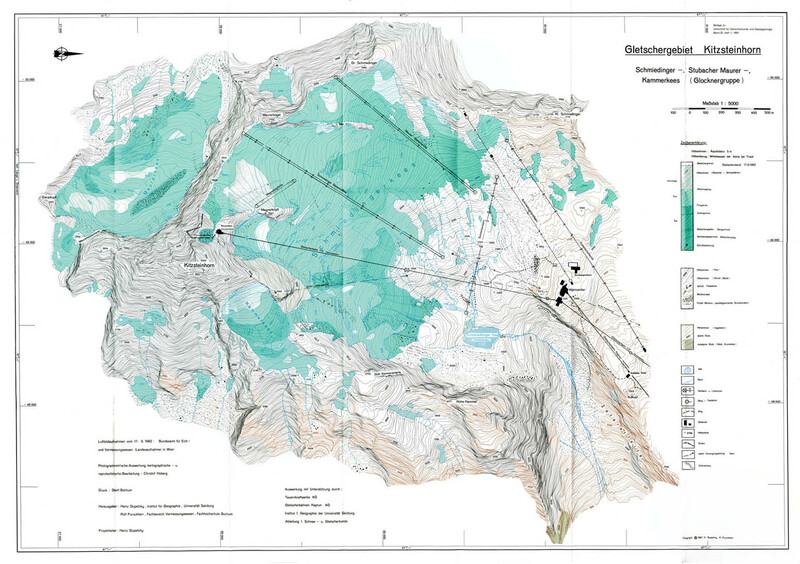 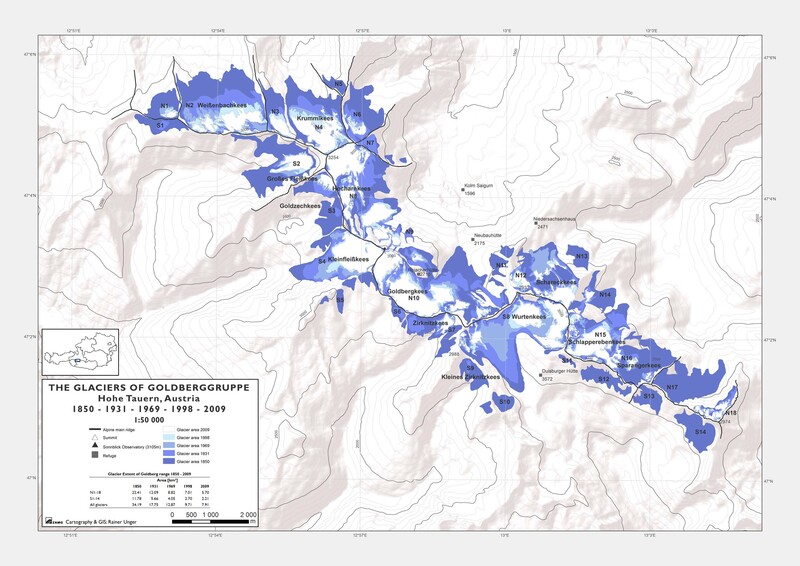 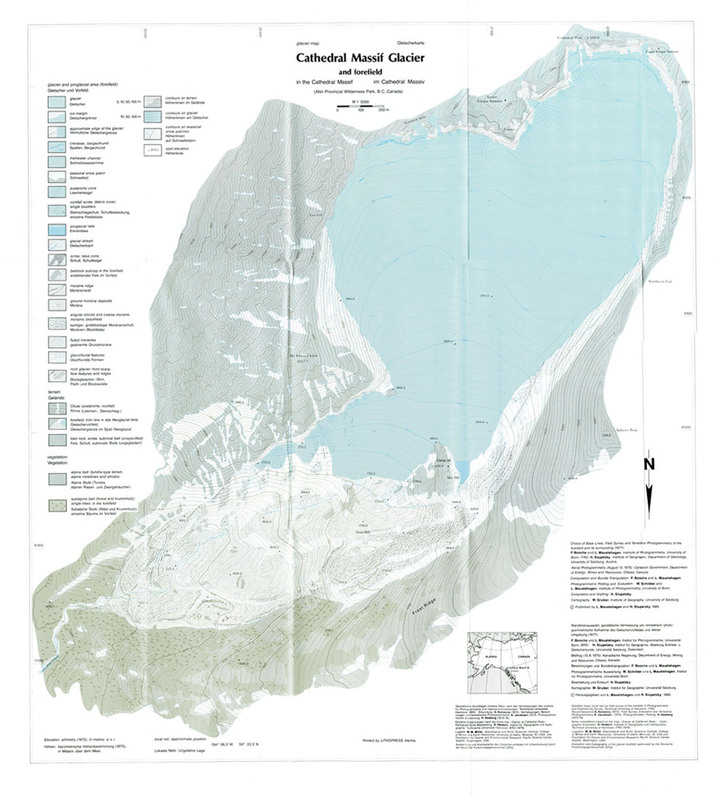 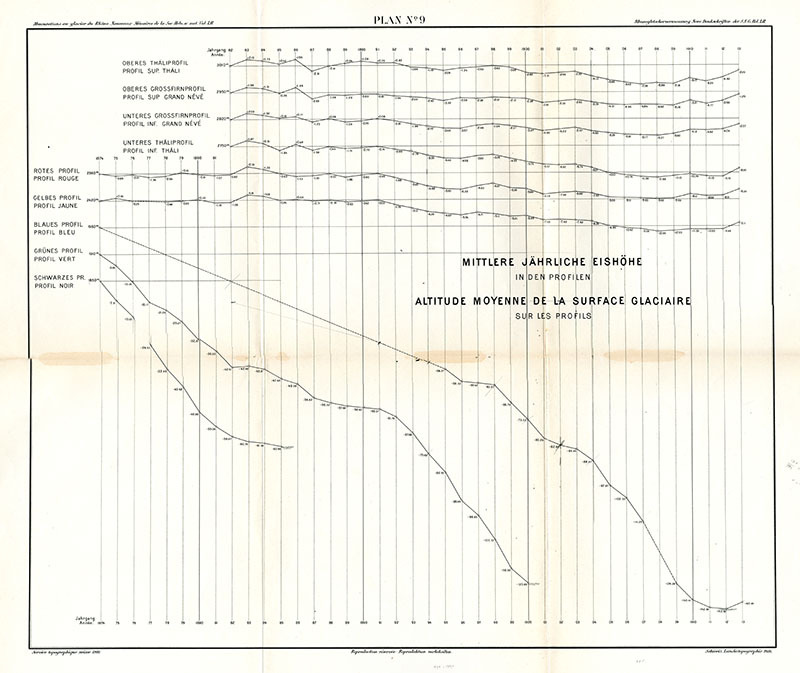 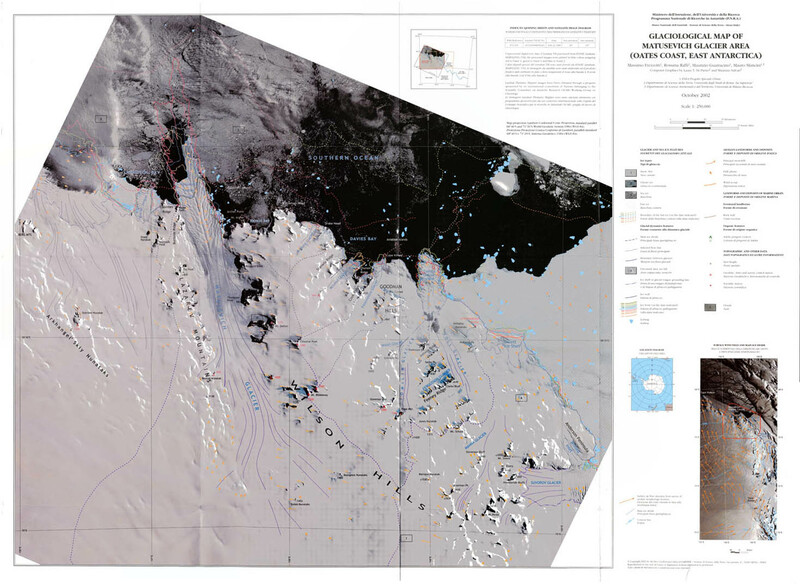 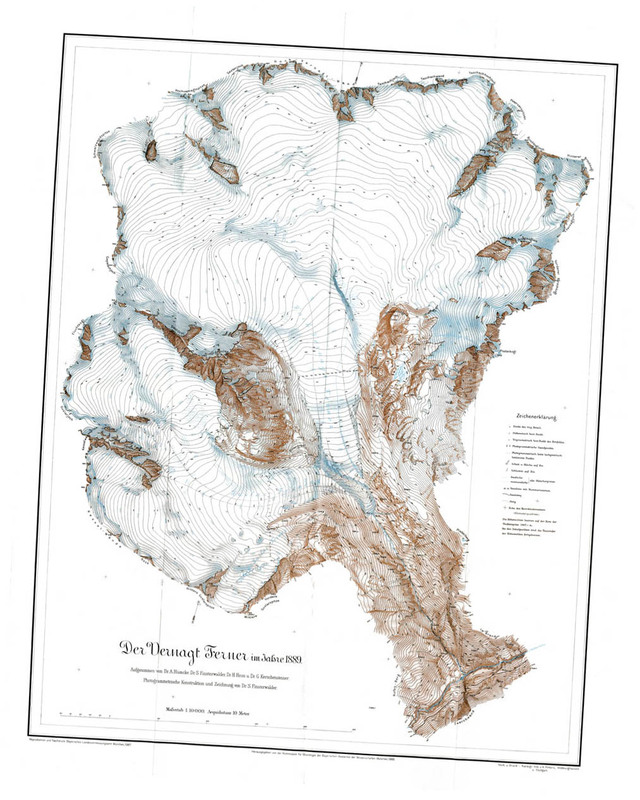 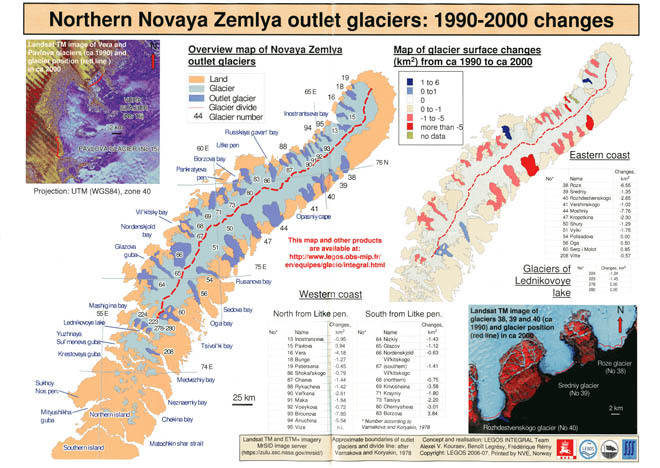 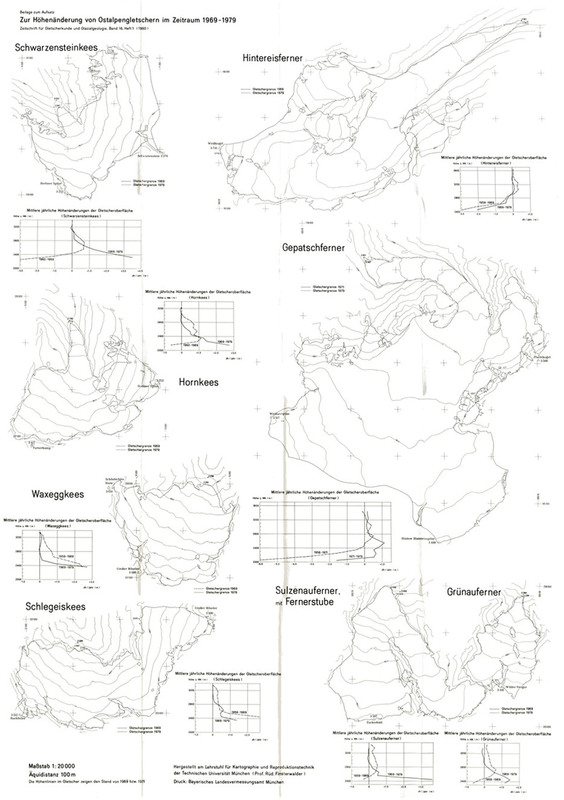 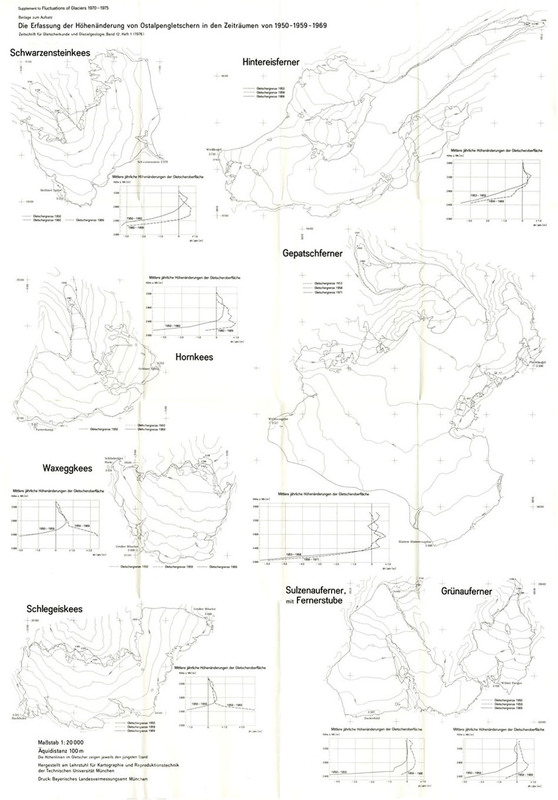 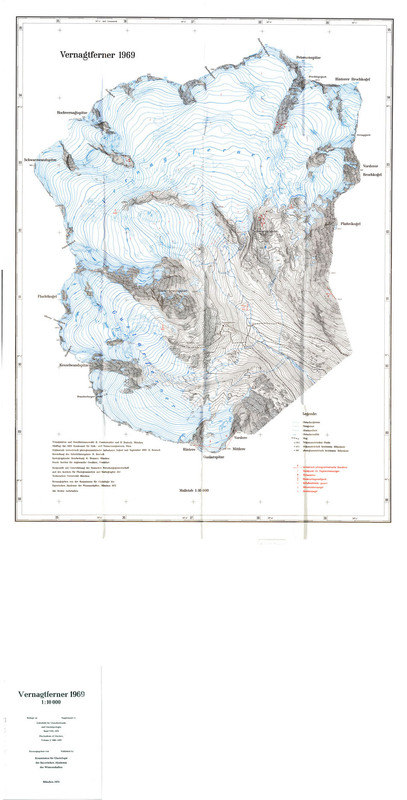 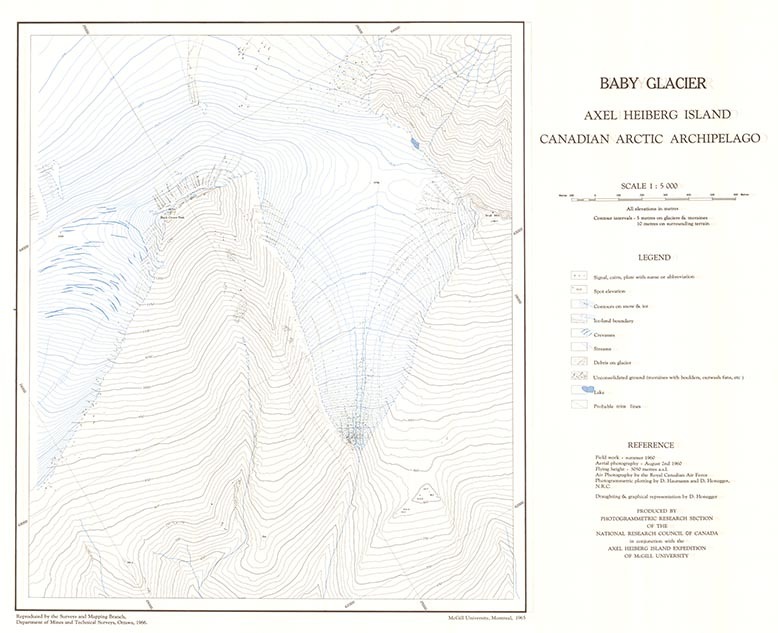 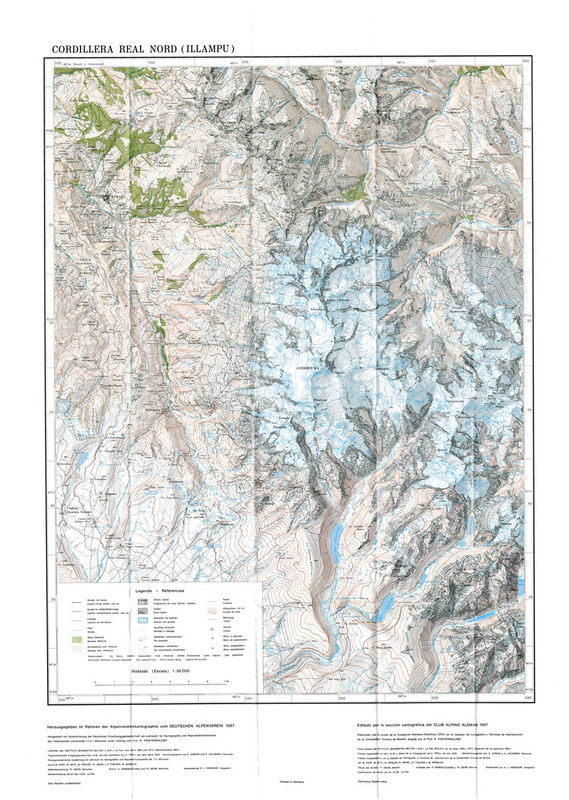 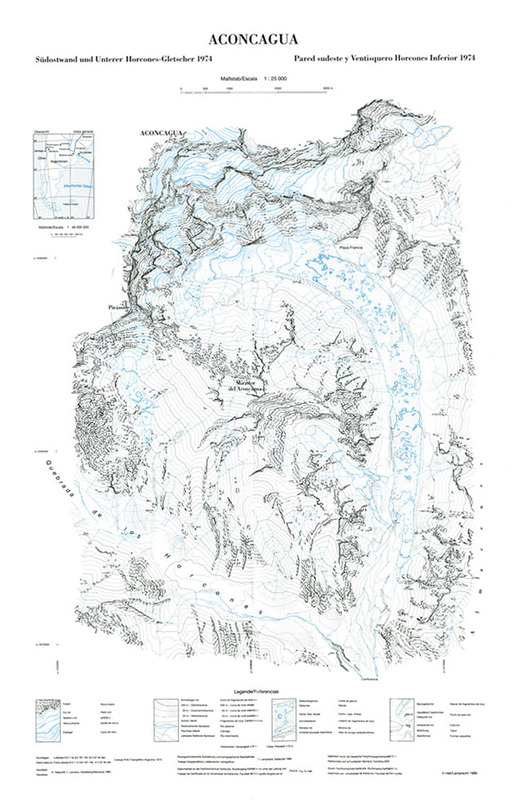 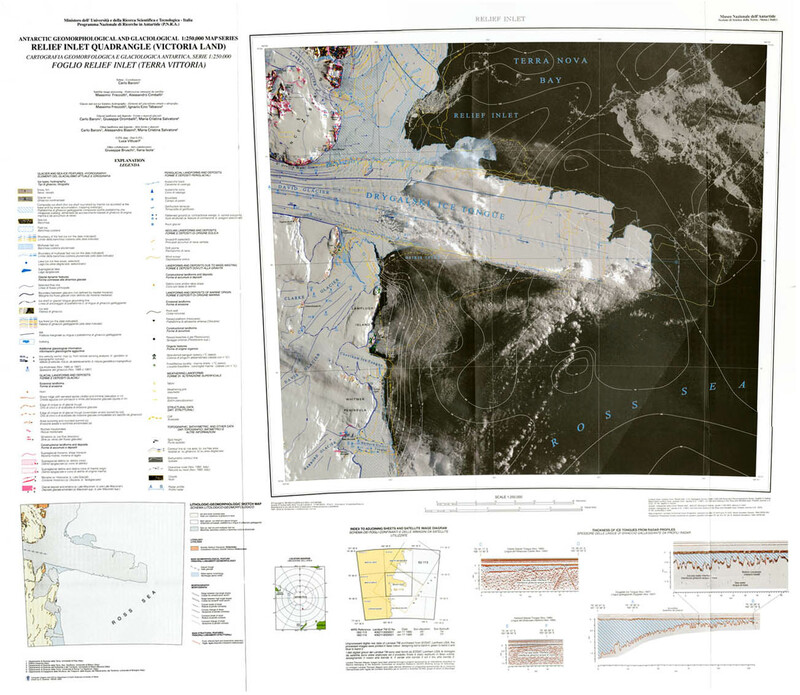 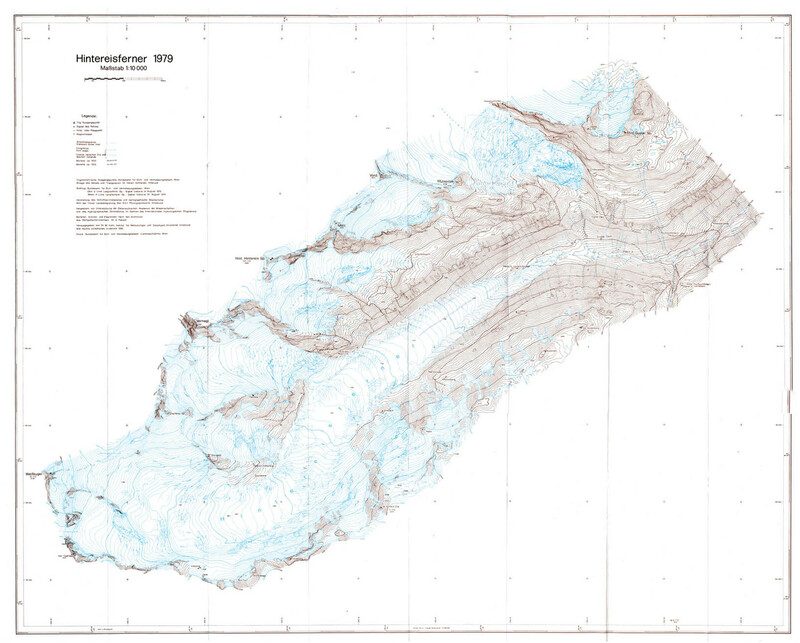 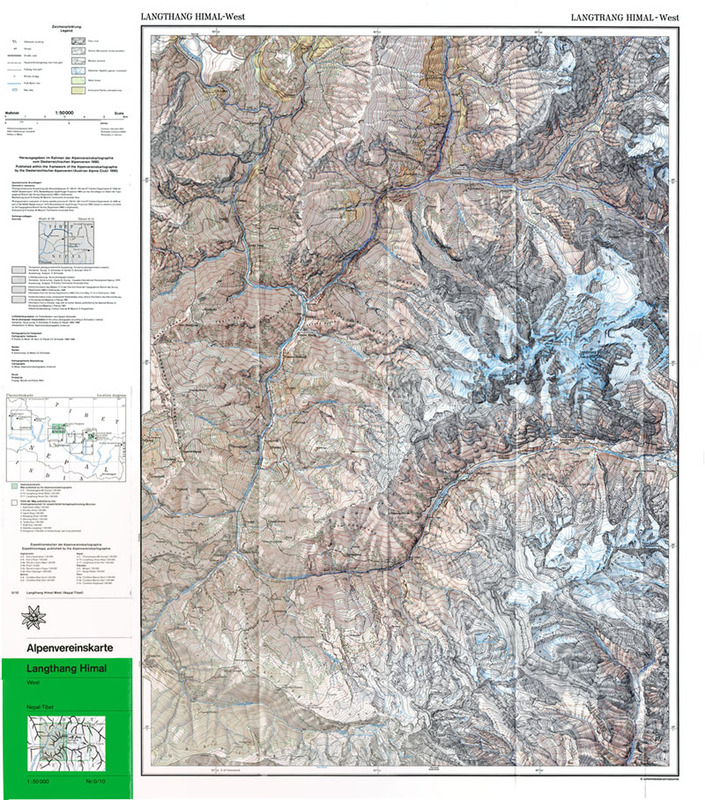 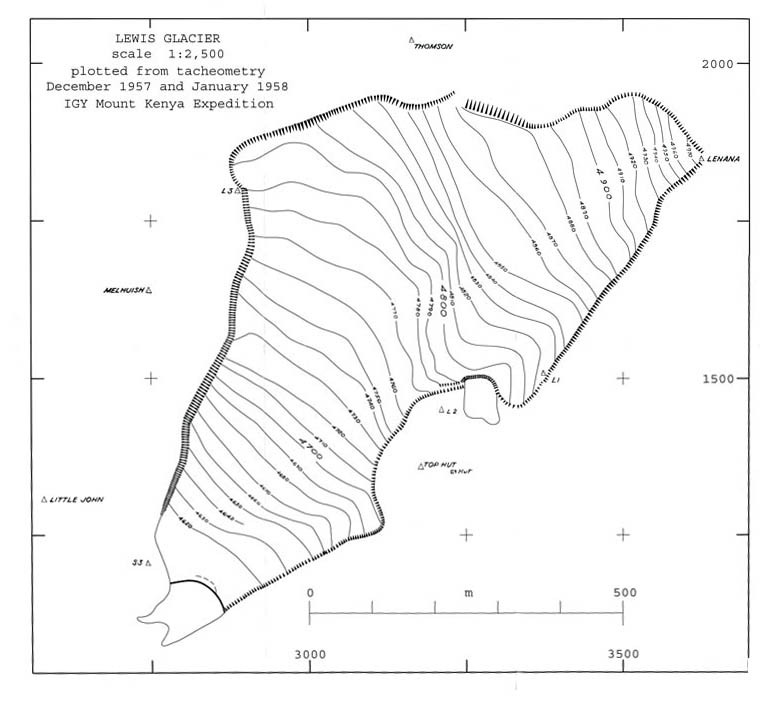 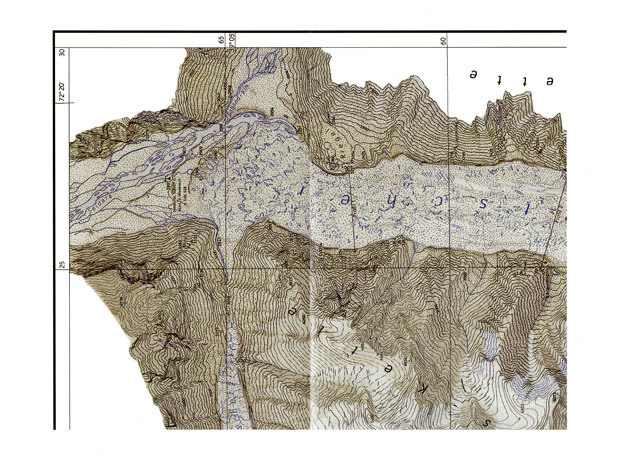 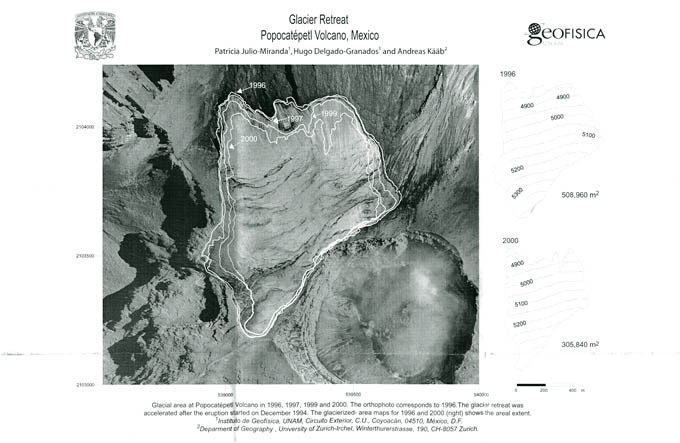 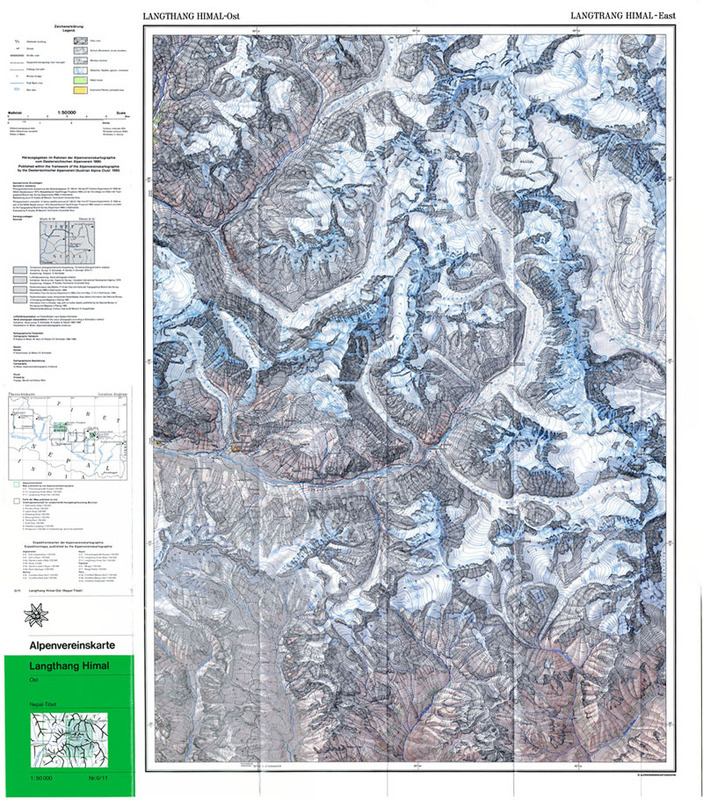 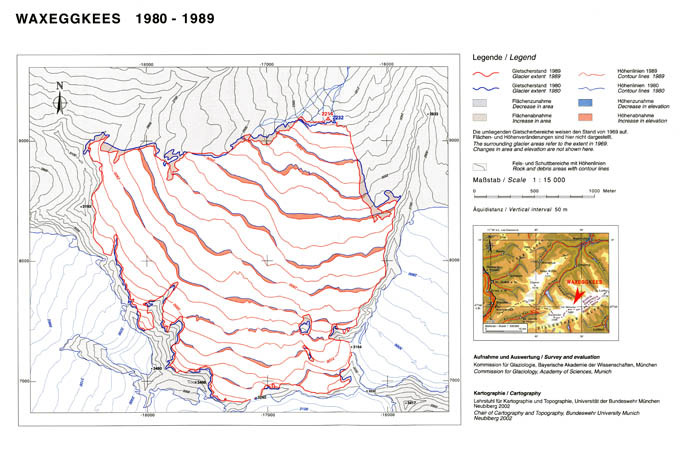 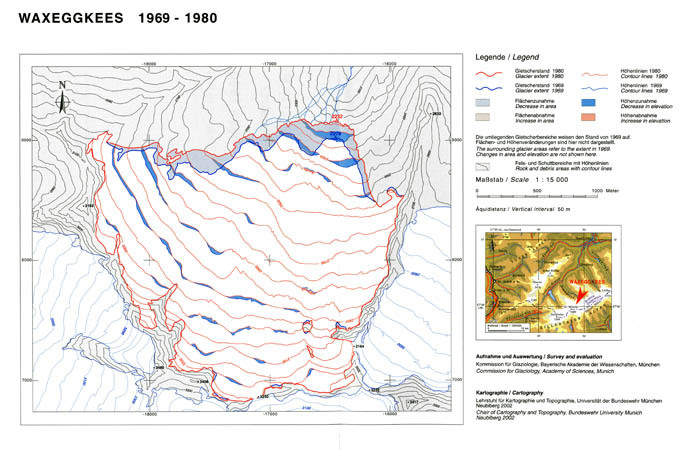 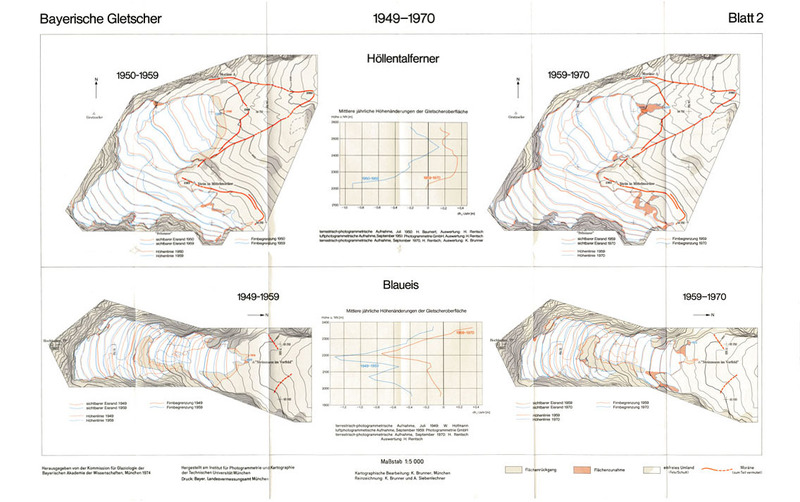 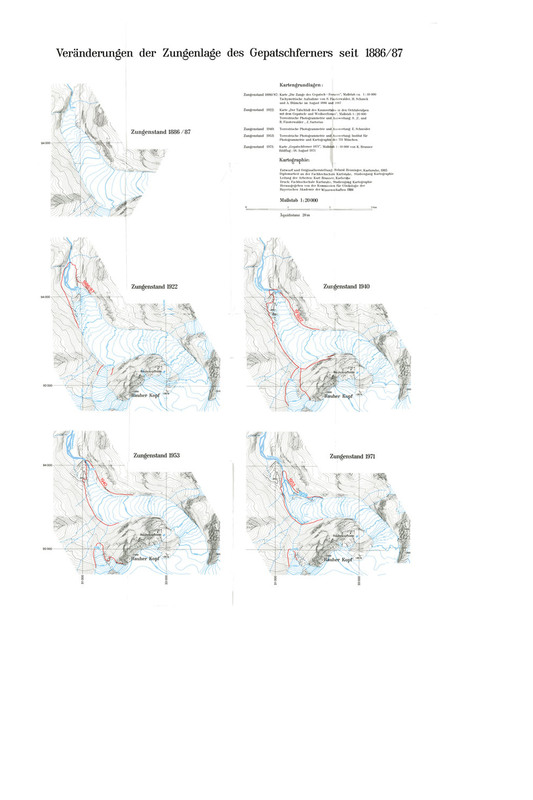 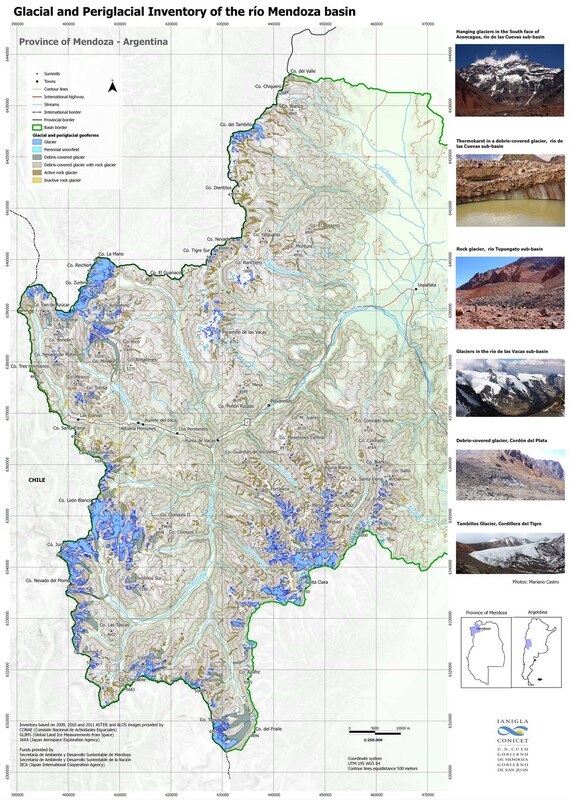 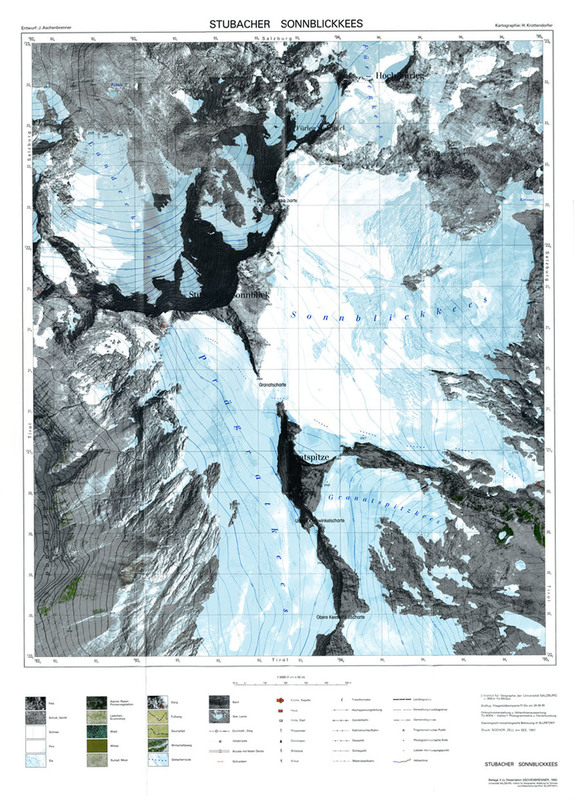 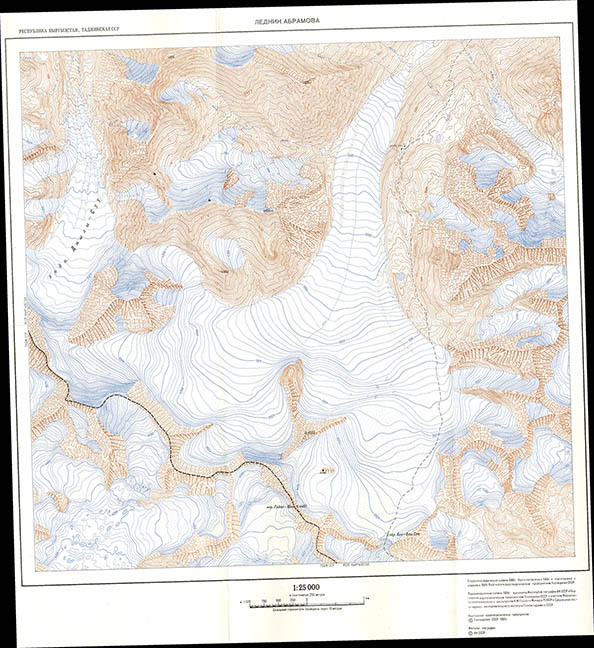 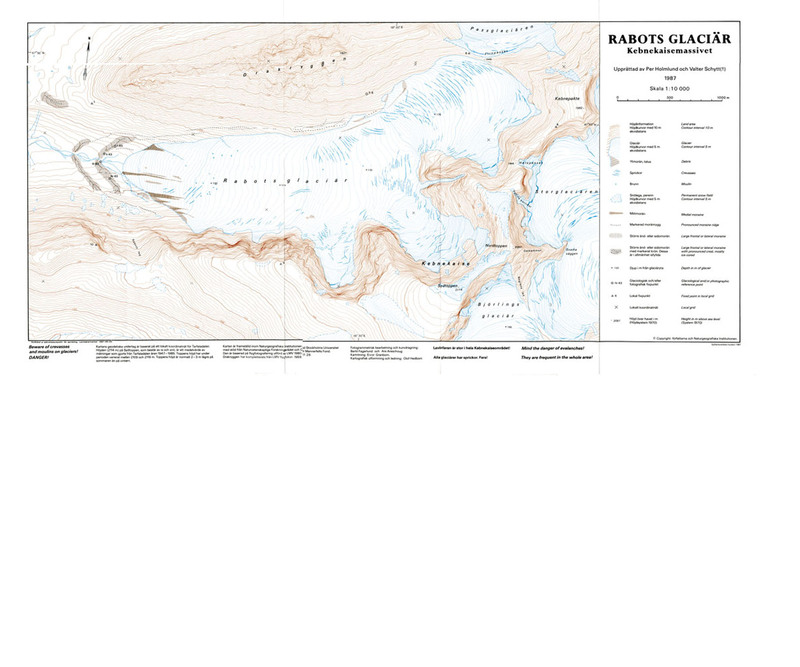 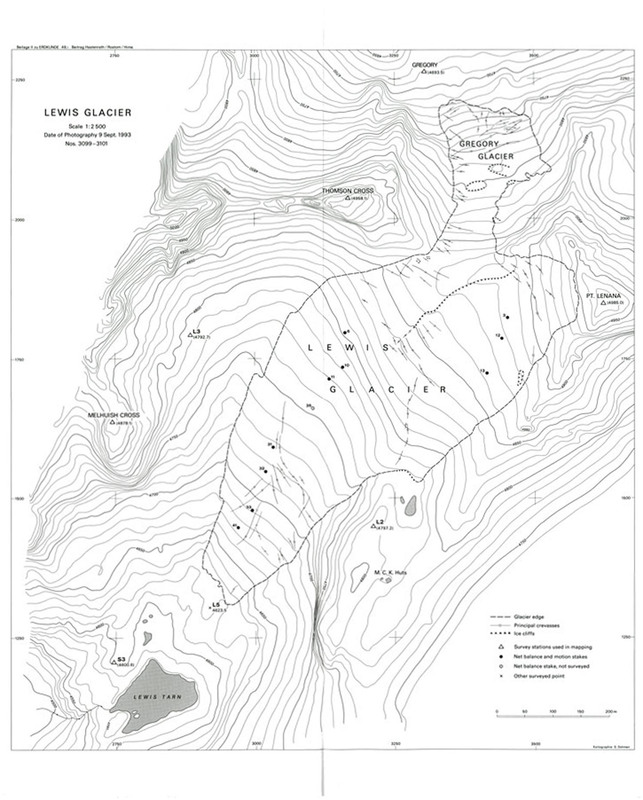 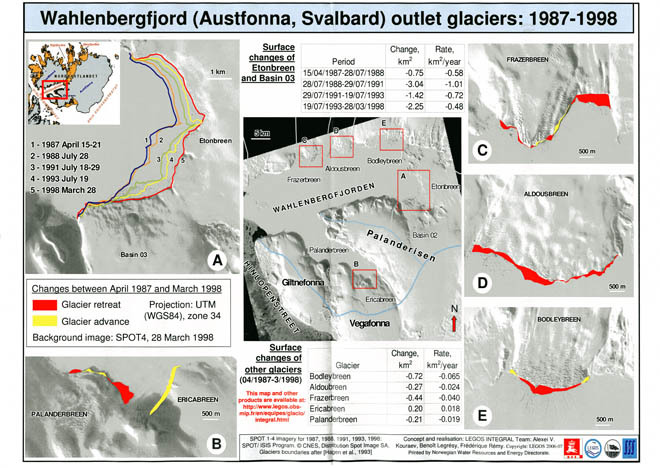 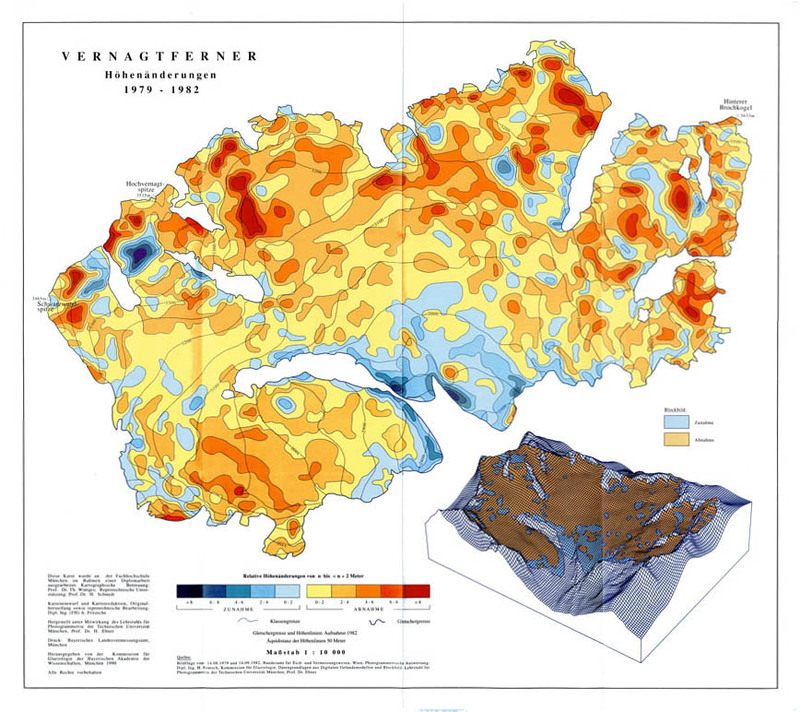 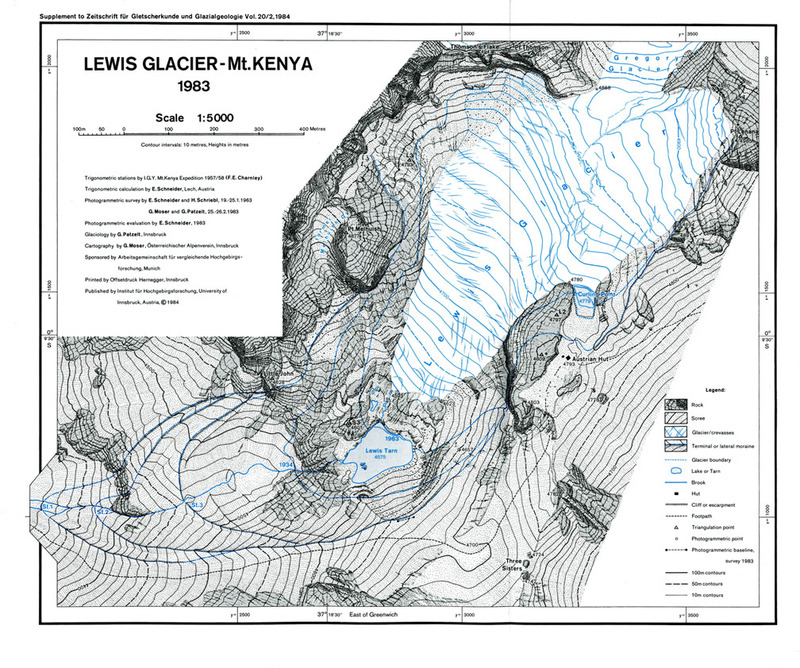 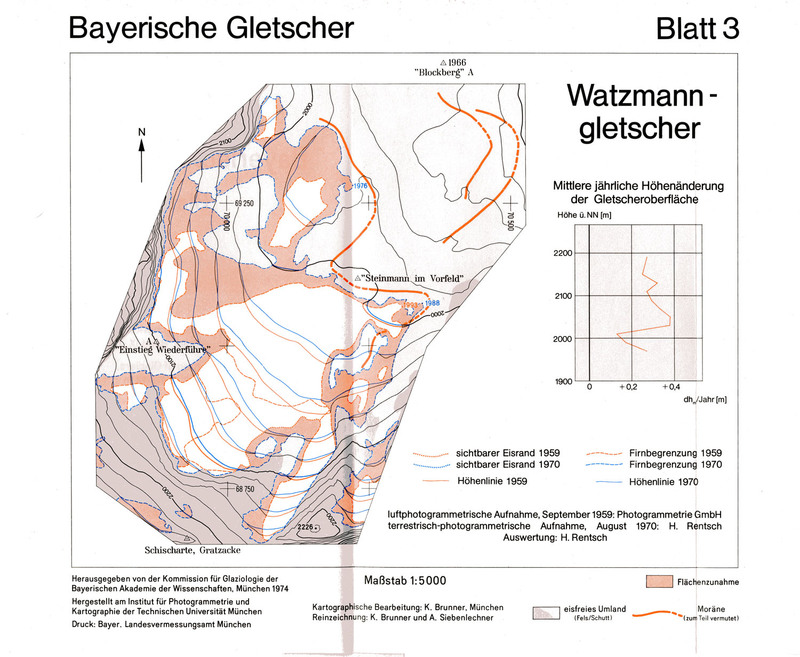 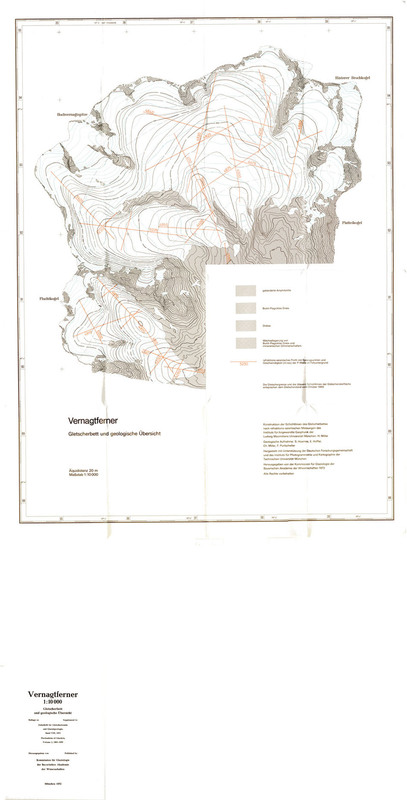 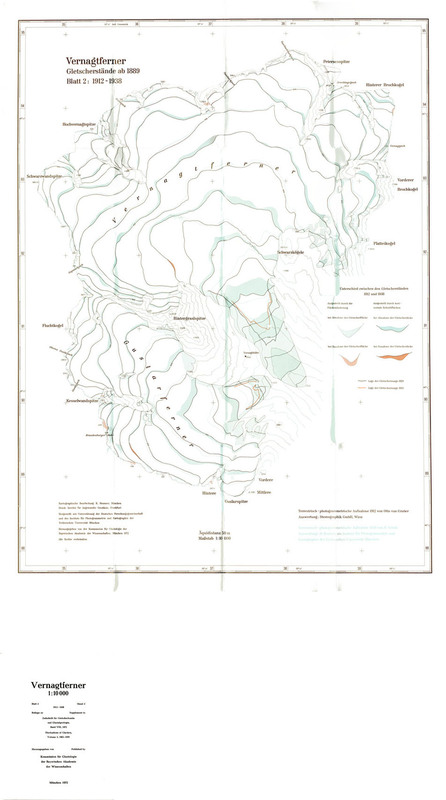 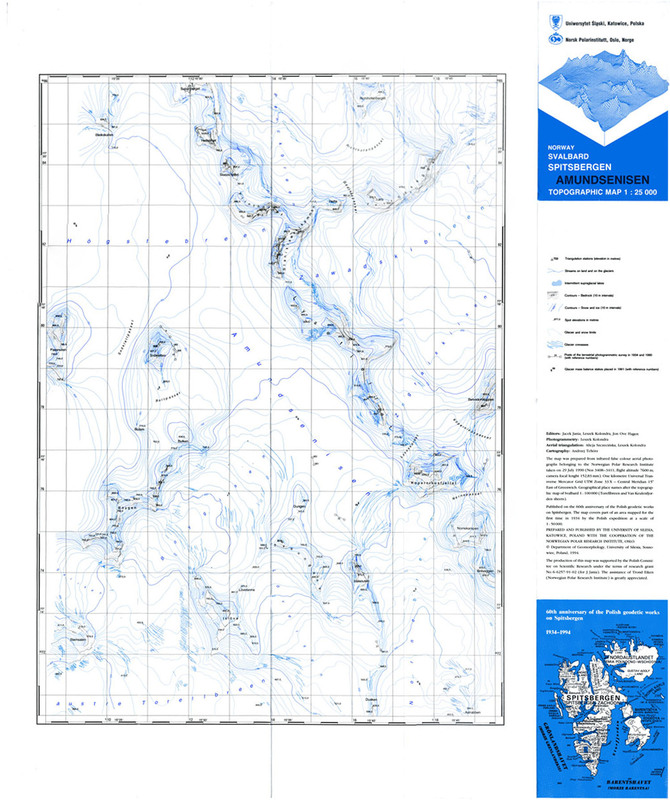 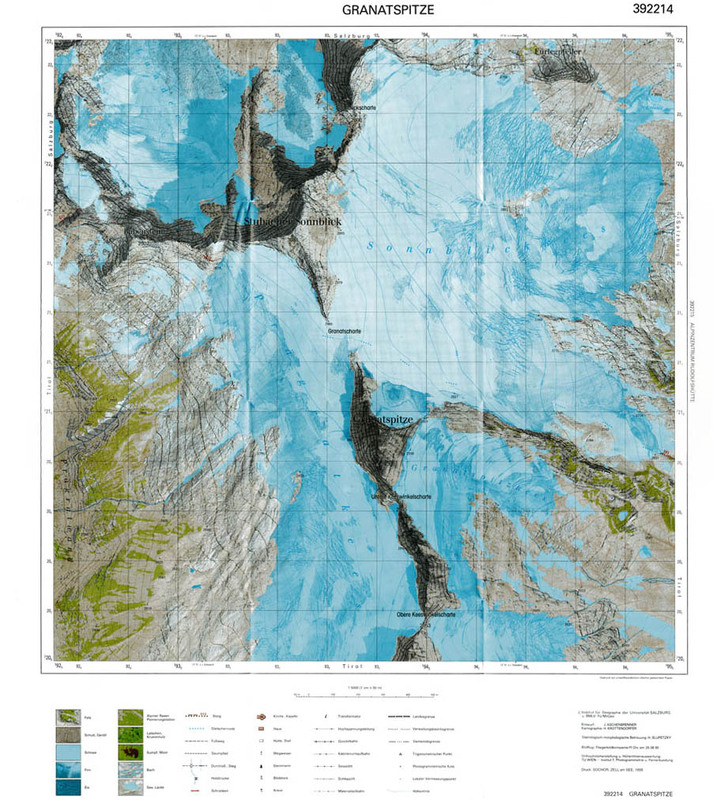 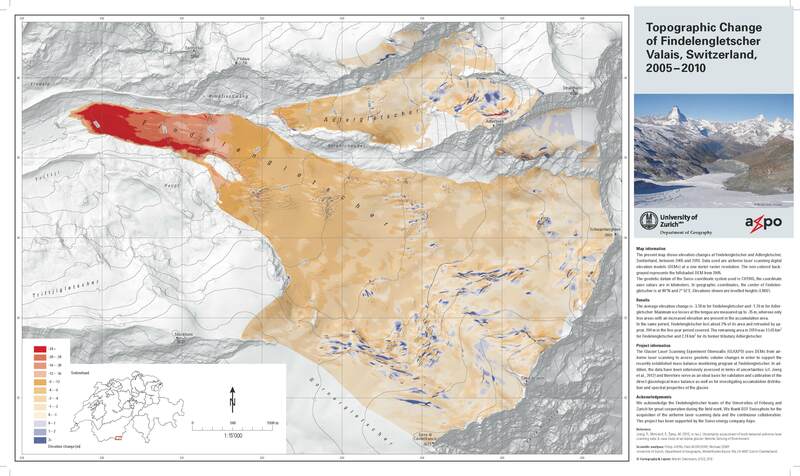 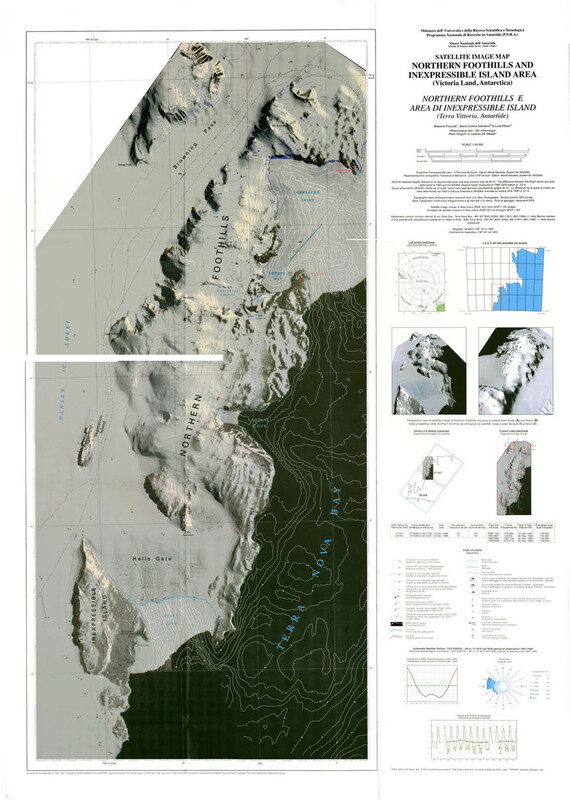 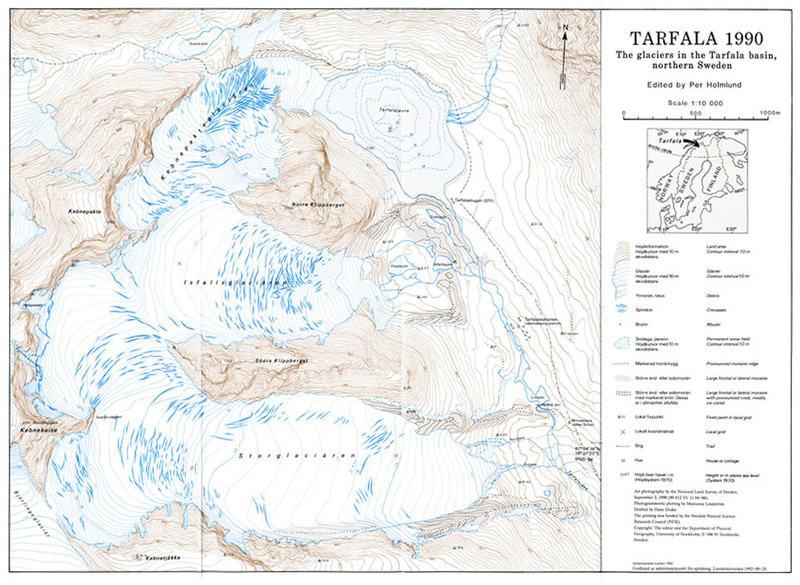 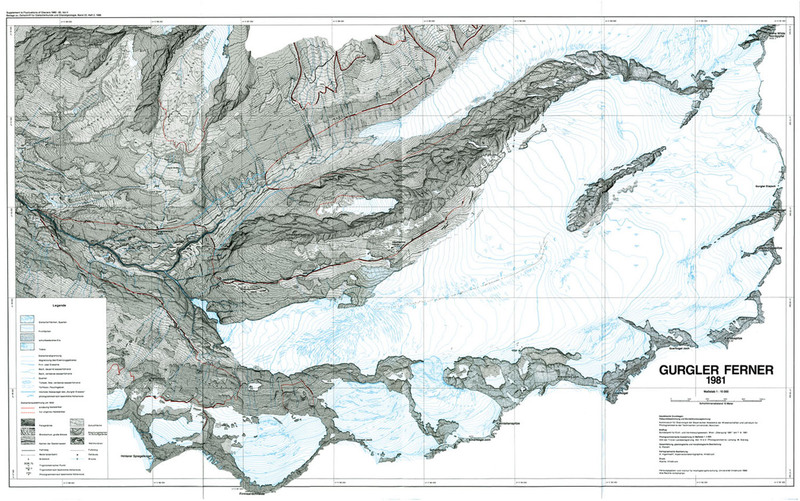 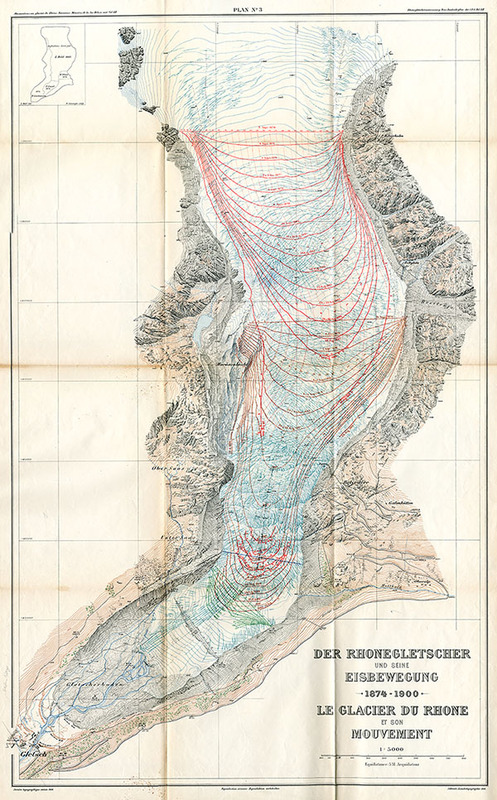 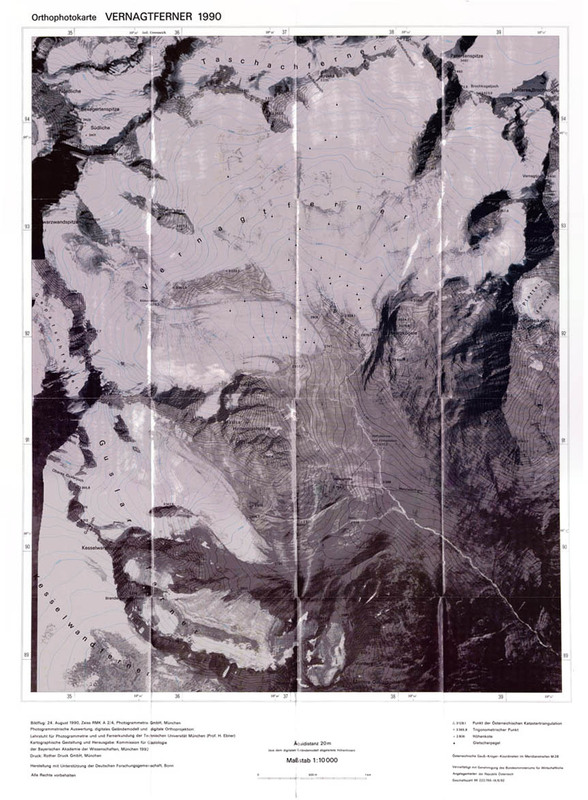 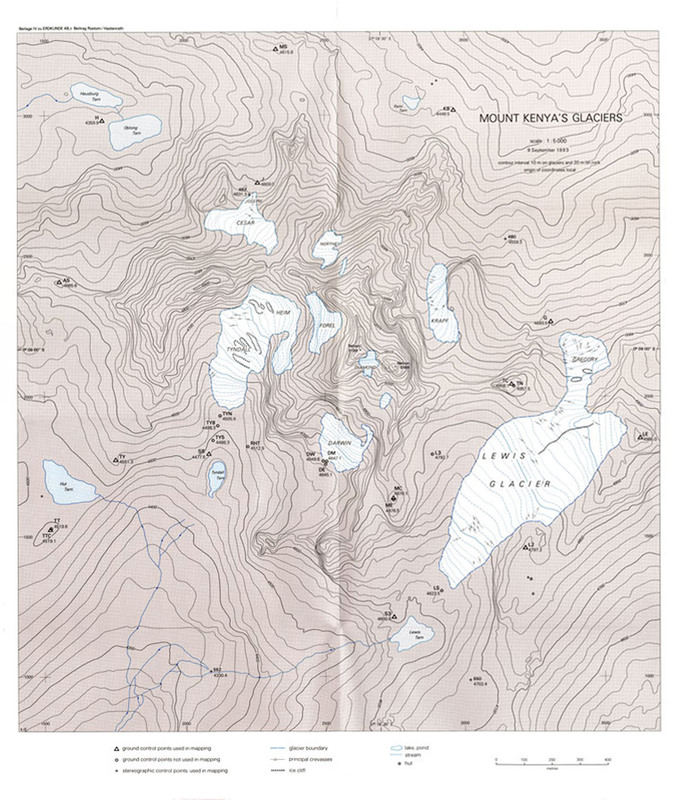 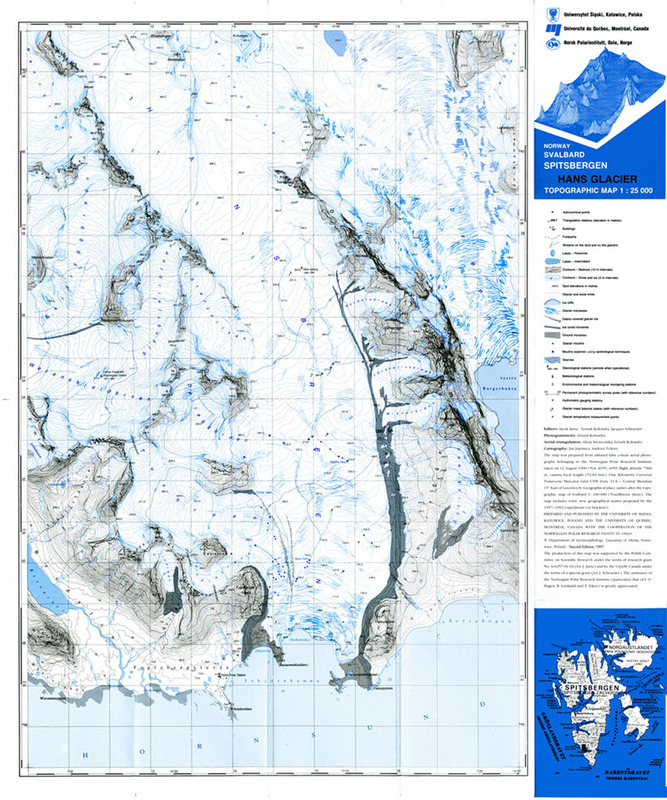 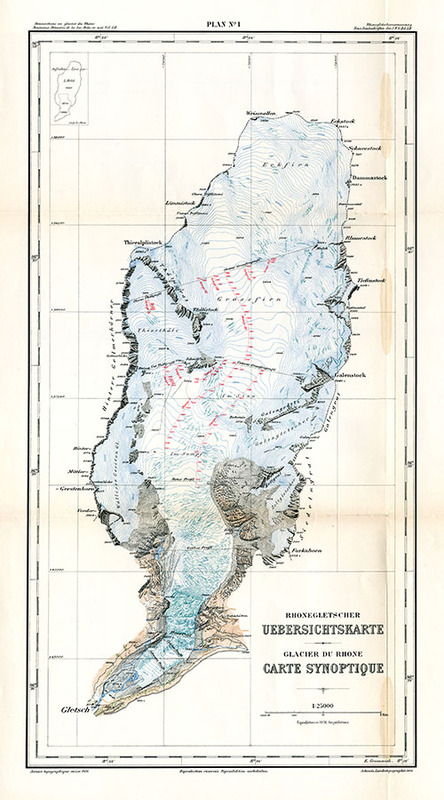 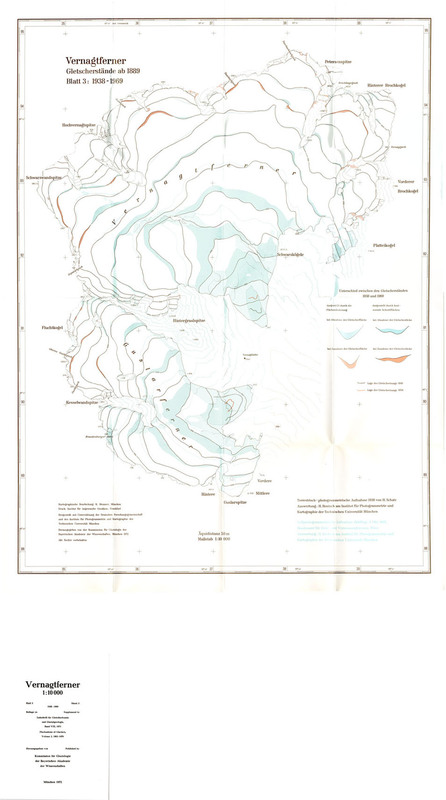 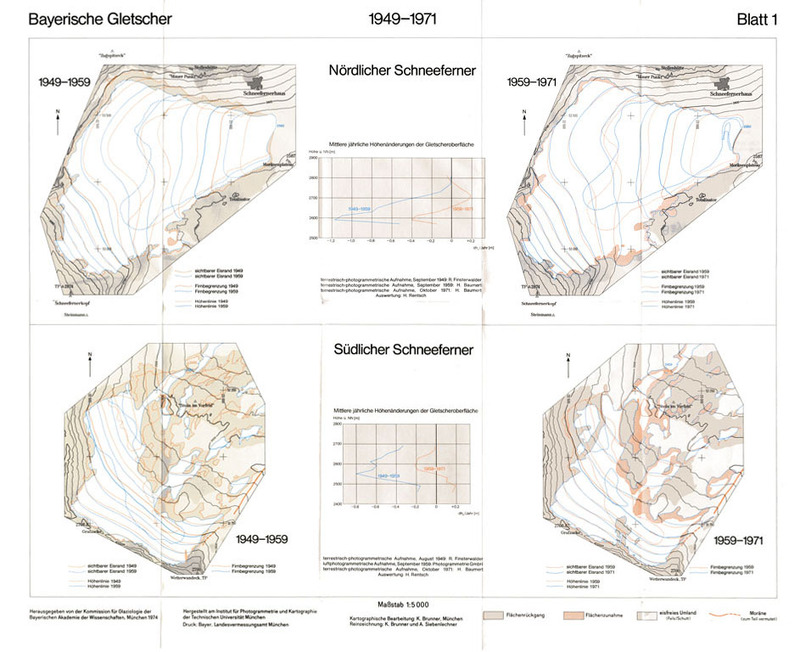 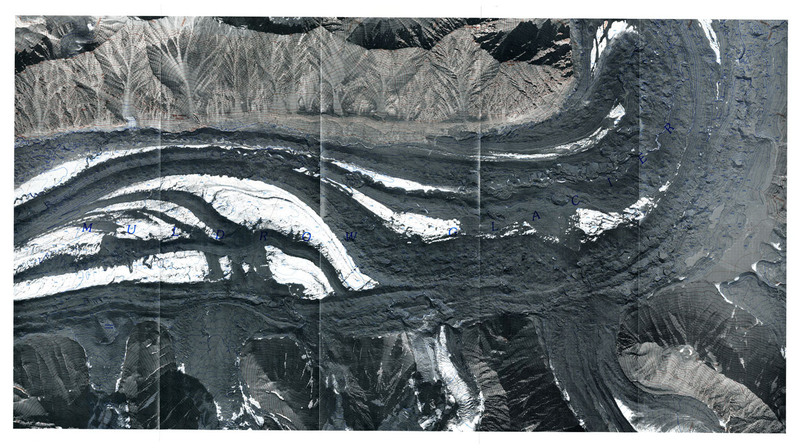 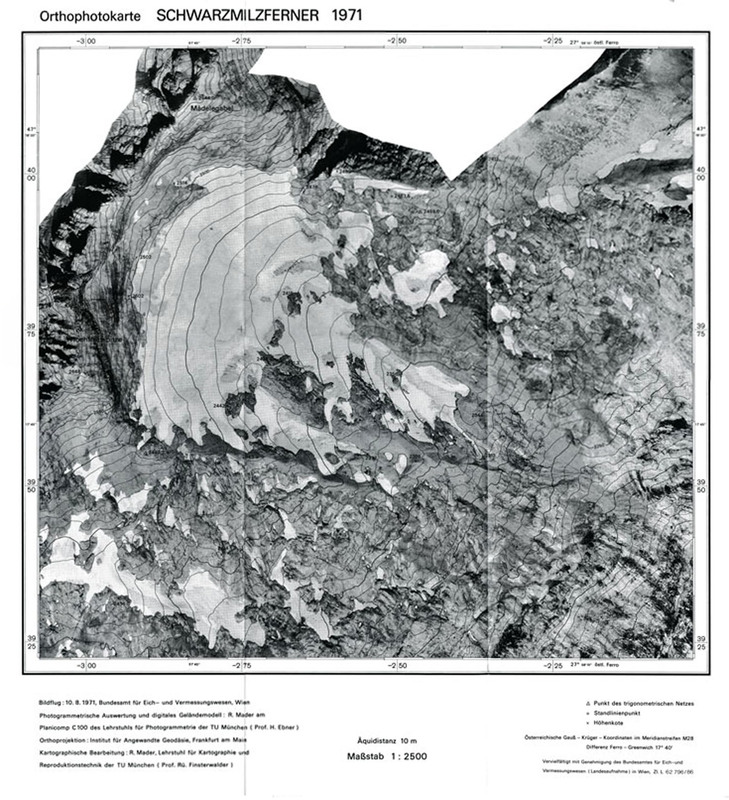 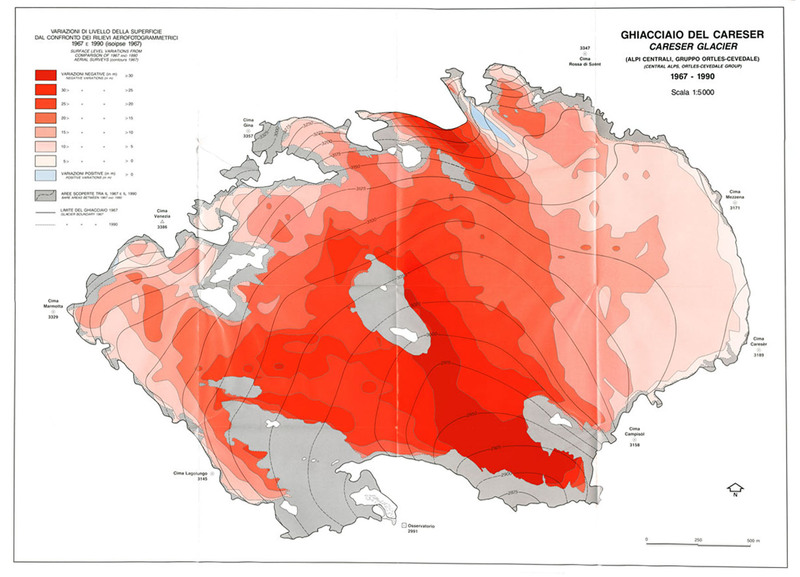 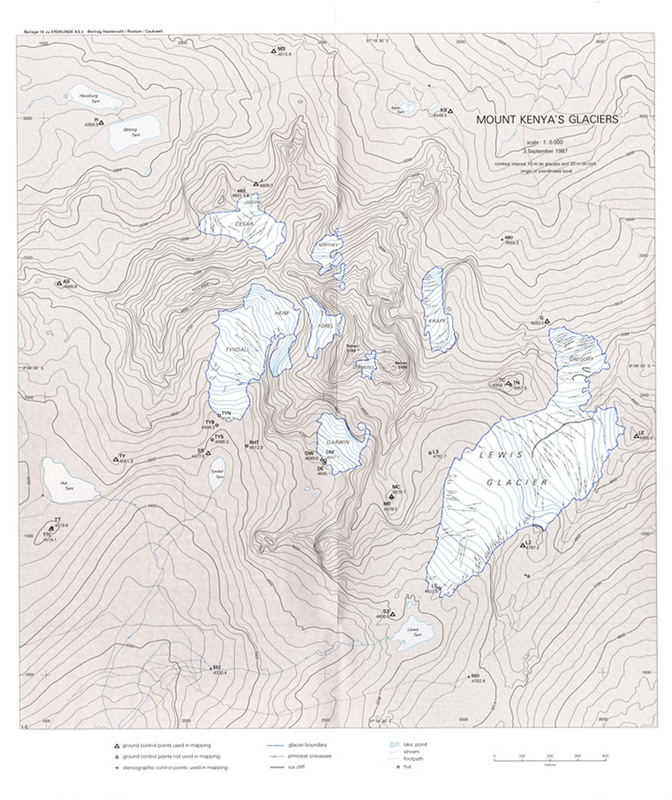 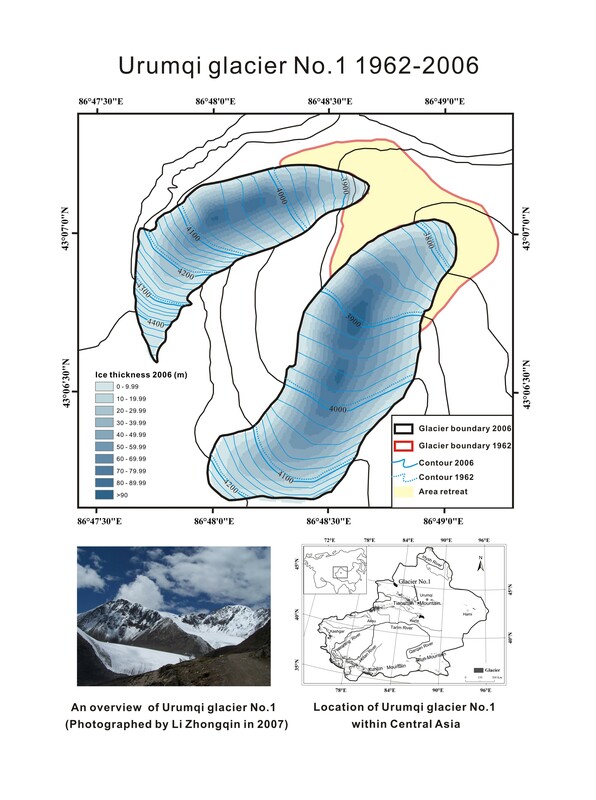 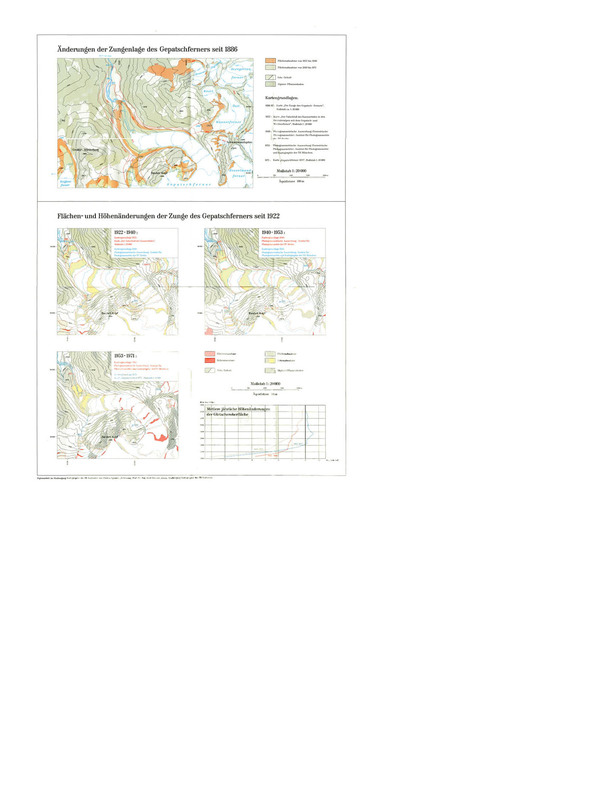 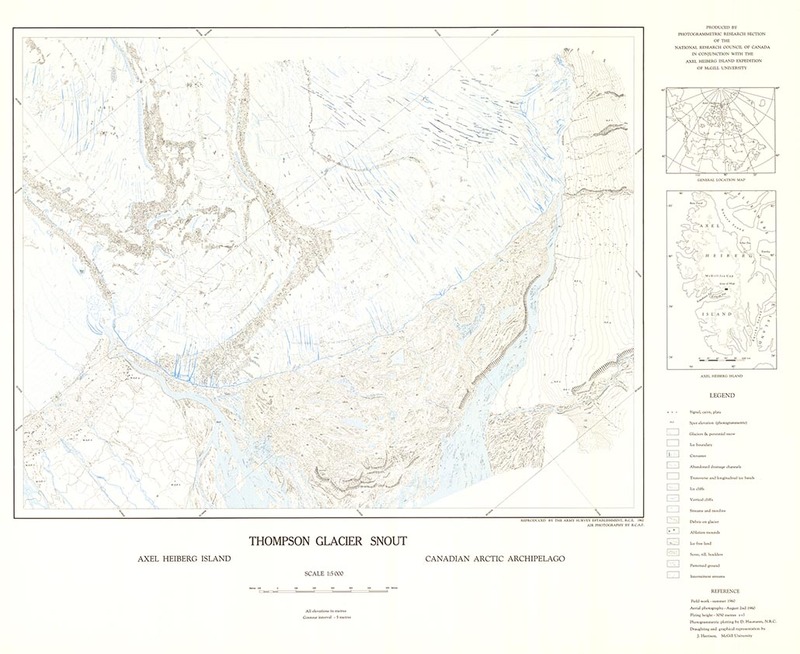 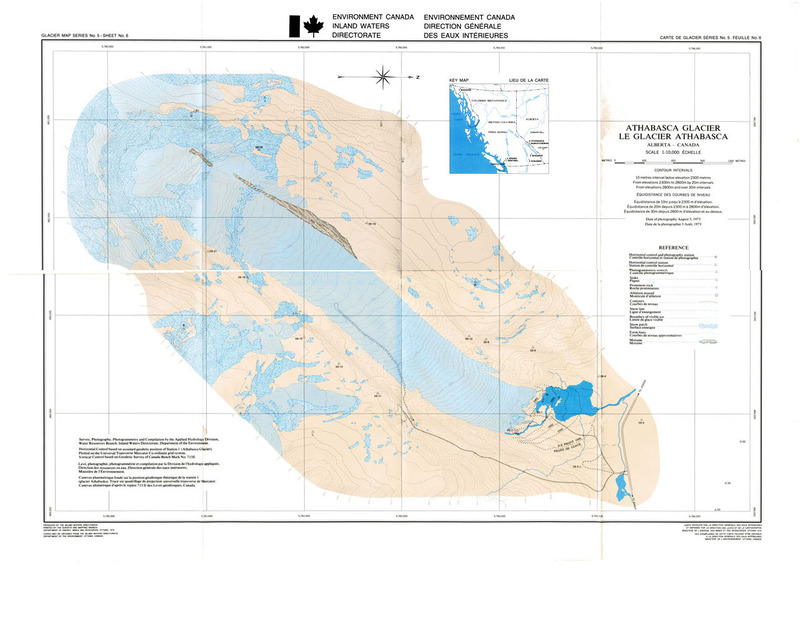 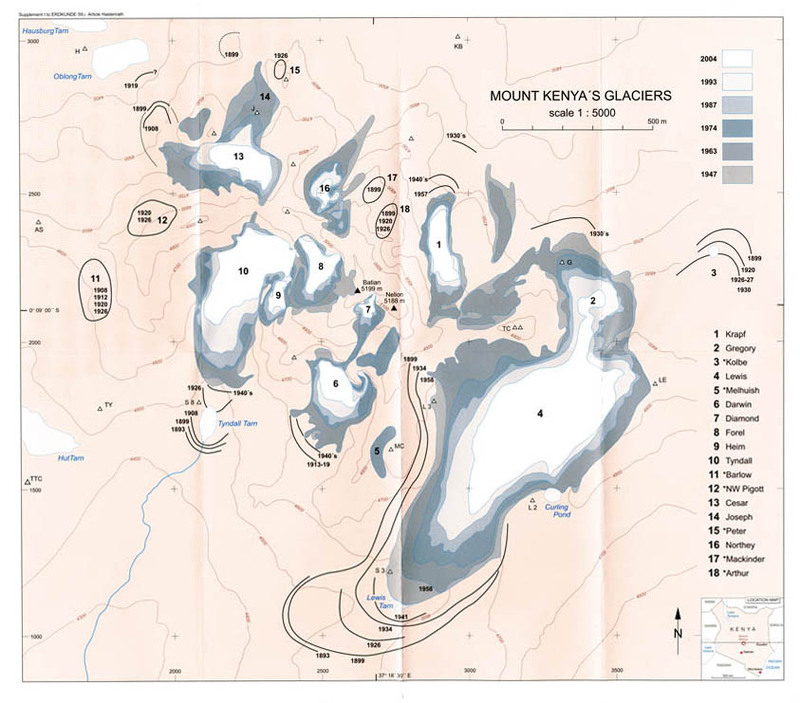 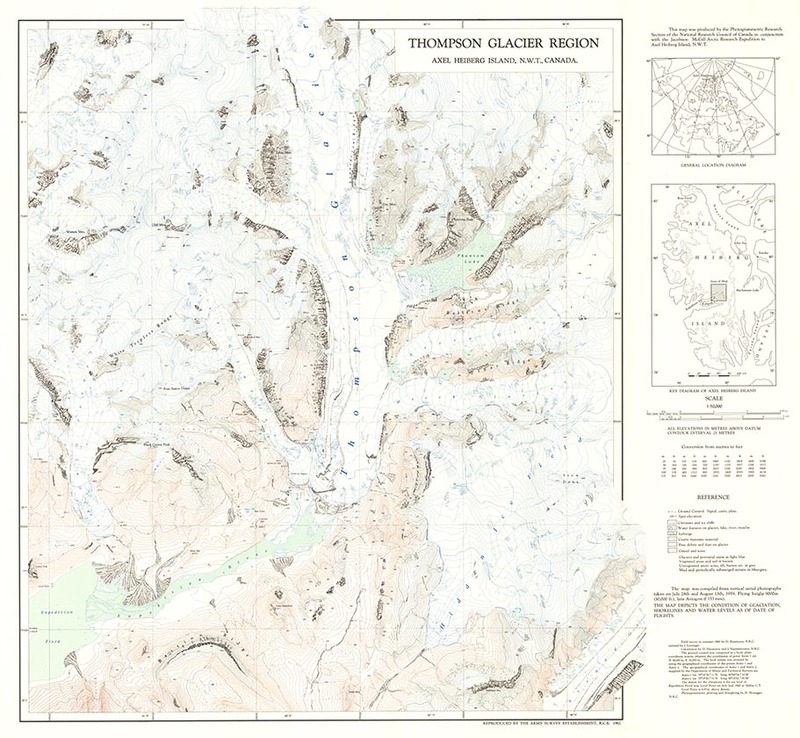 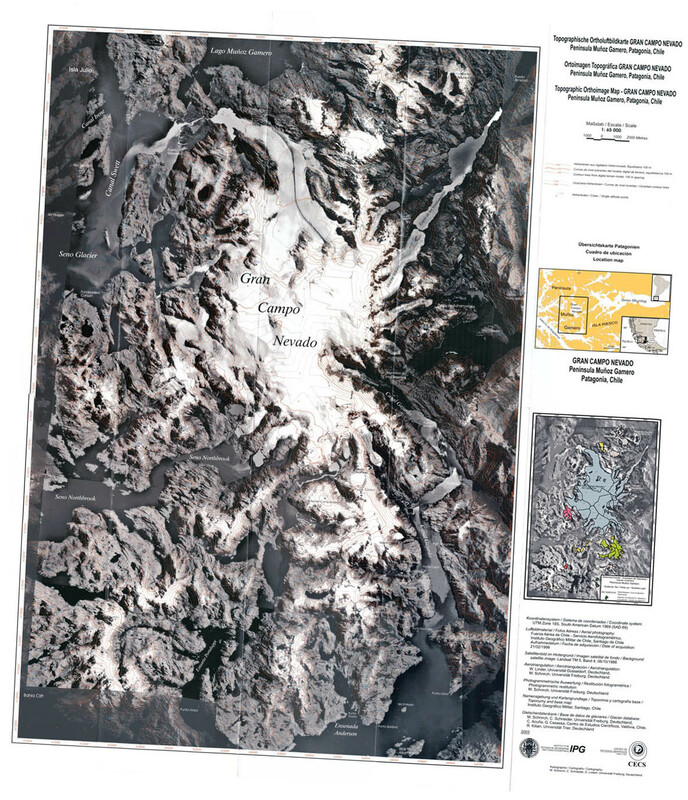 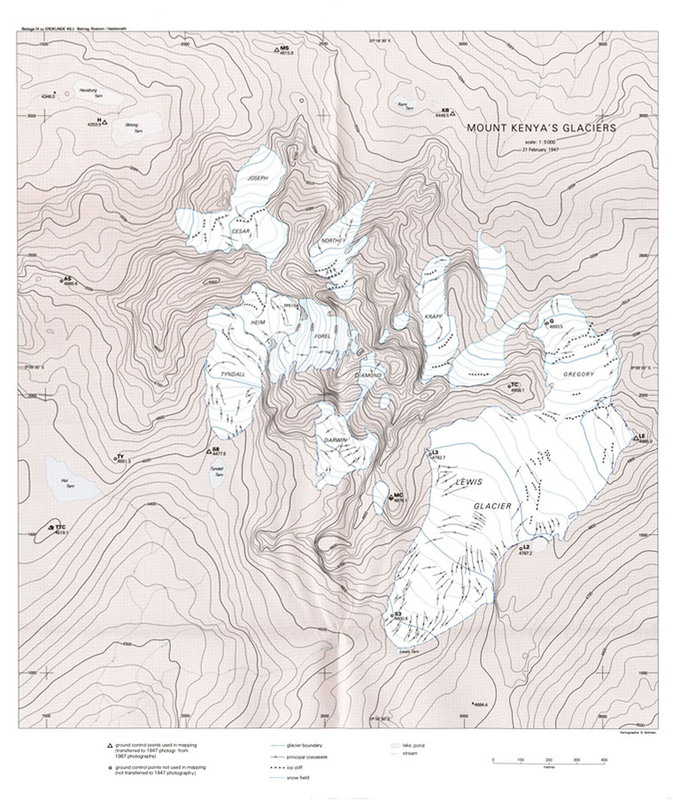 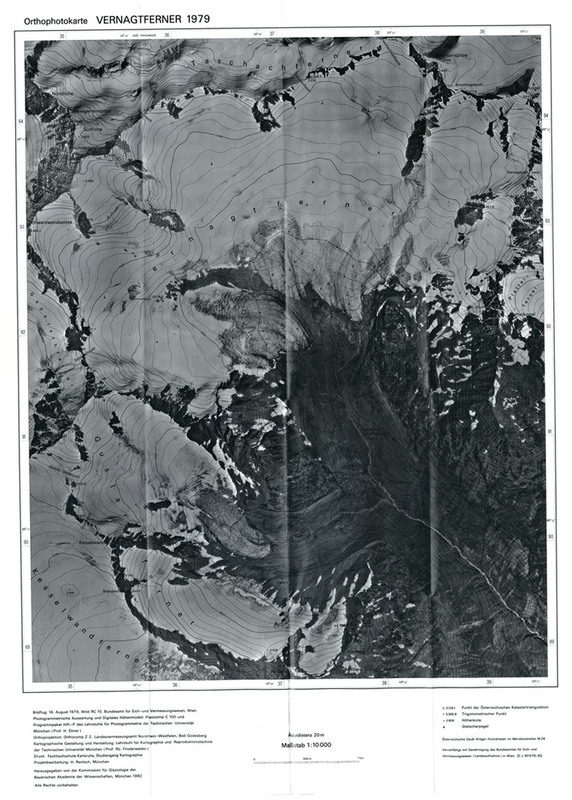 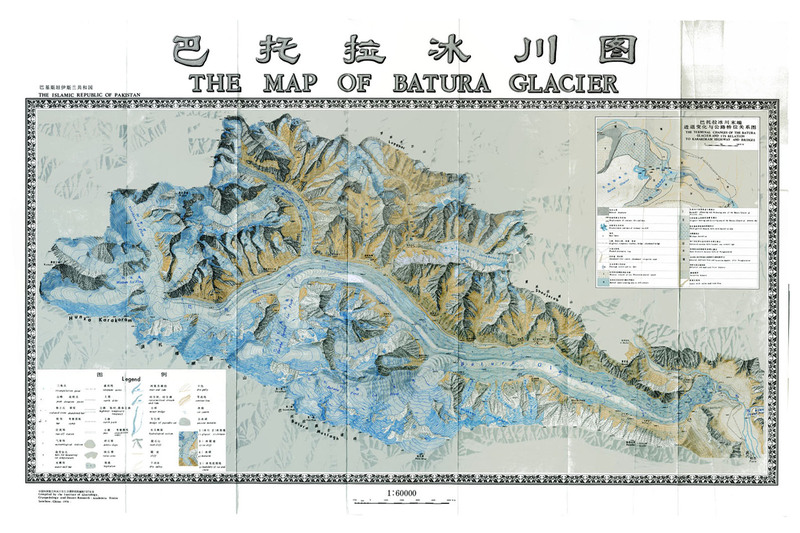 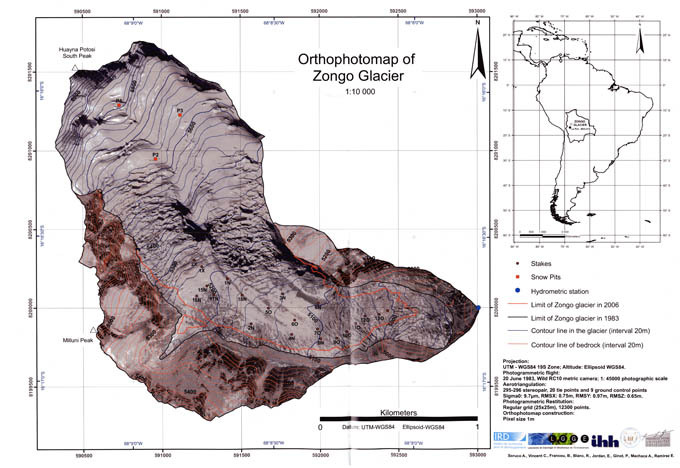 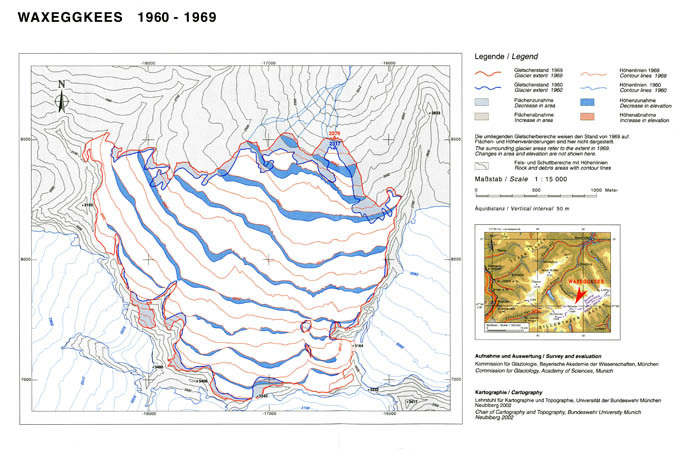 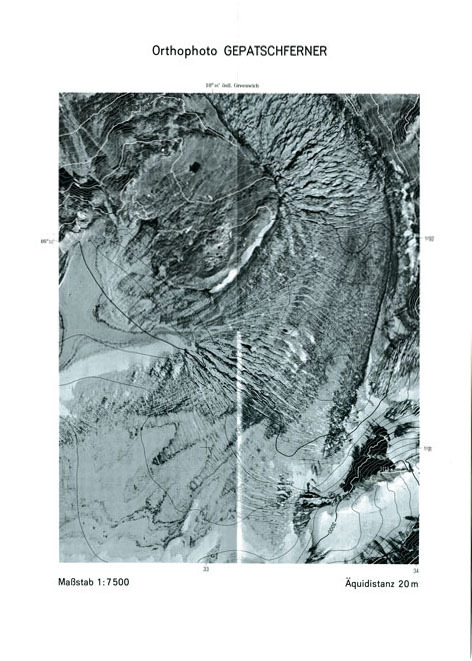 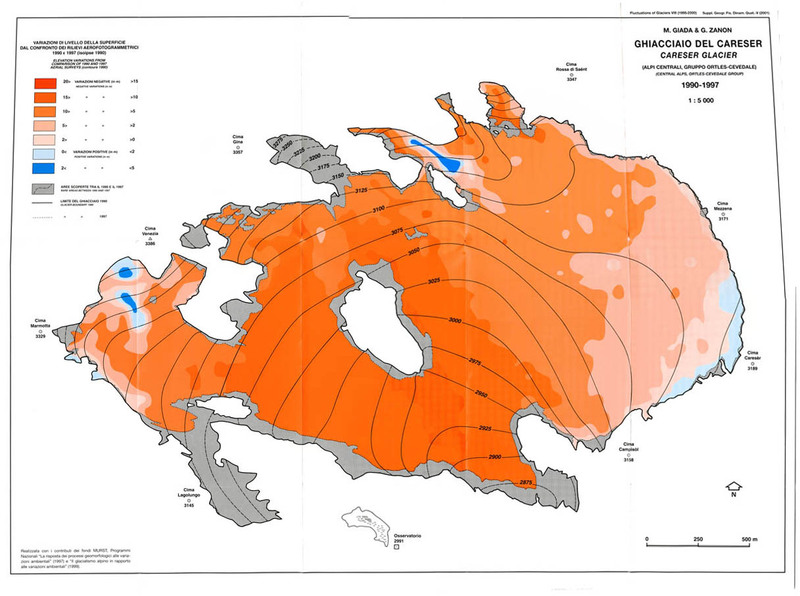 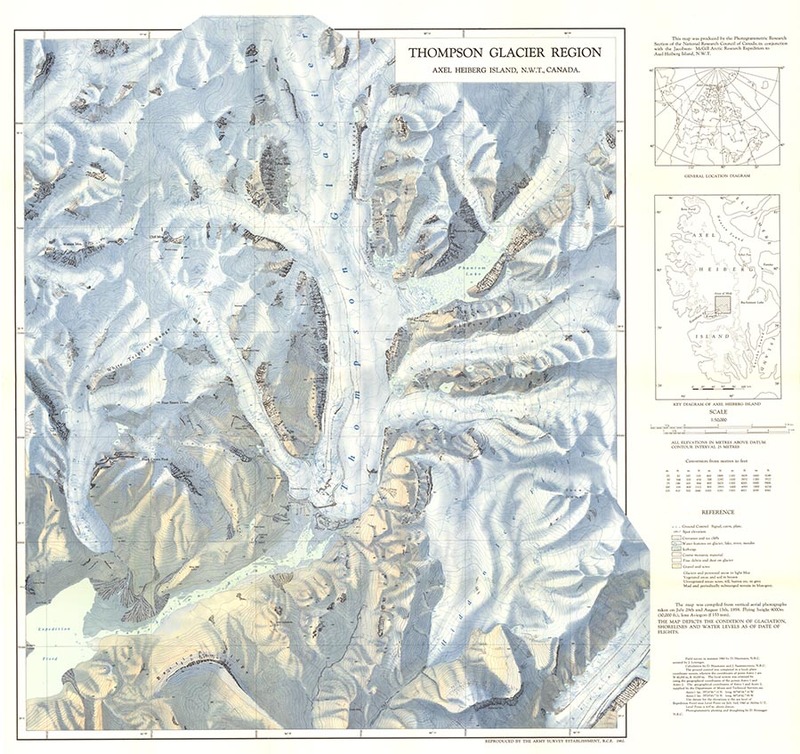 The following table provides an overview of all maps published in the annex of the Fluctuations of Glaciers series including accompanying texts (.pdf) and quicklooks (.jpg). 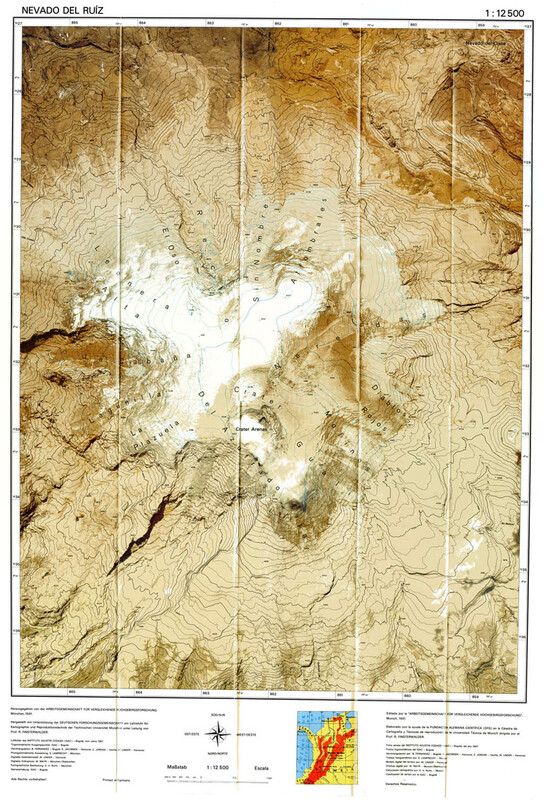 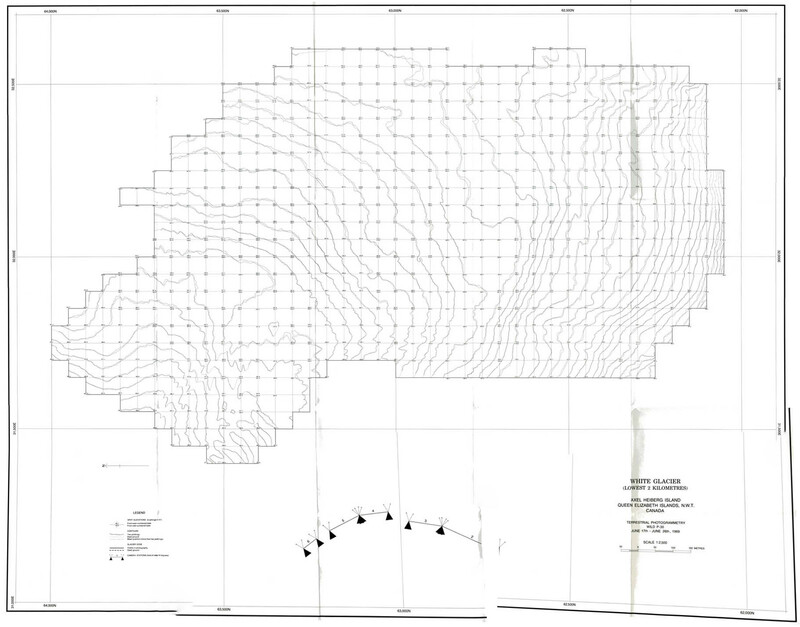 Scanned high-resolution map tiles in TIF format can be ordered for each map by using the corresponding email link. 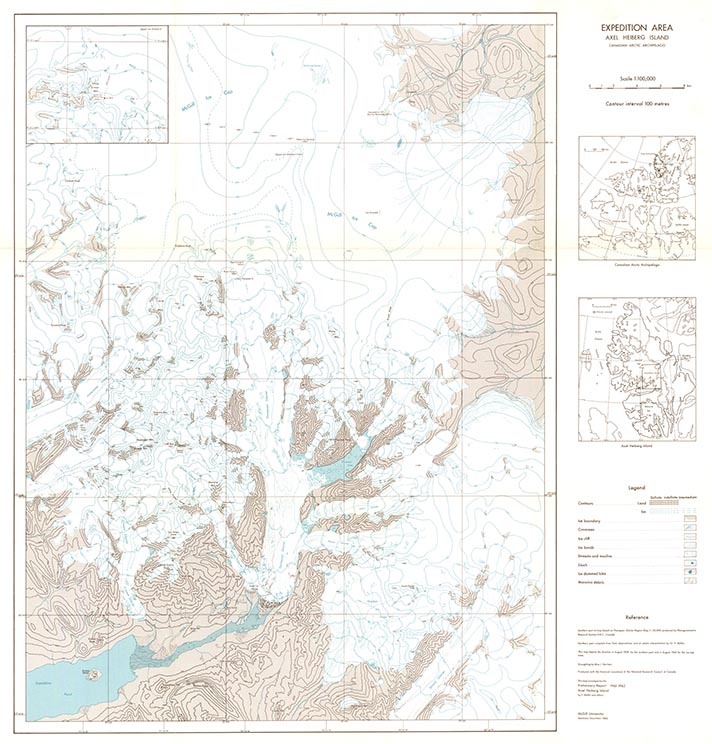 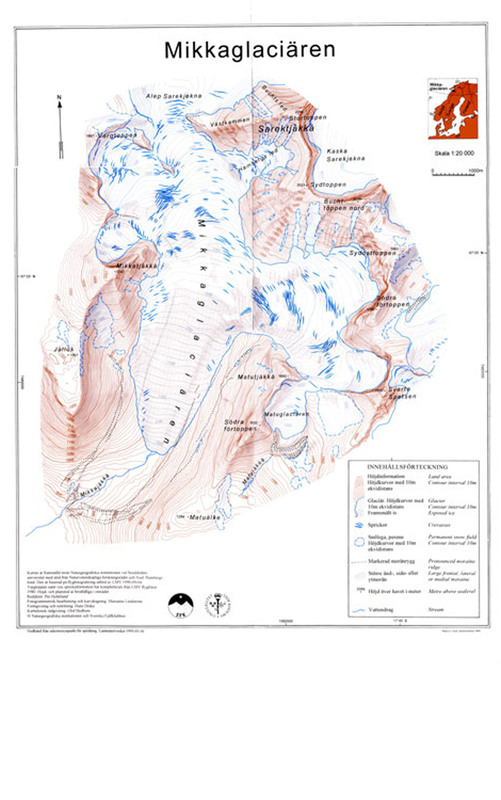 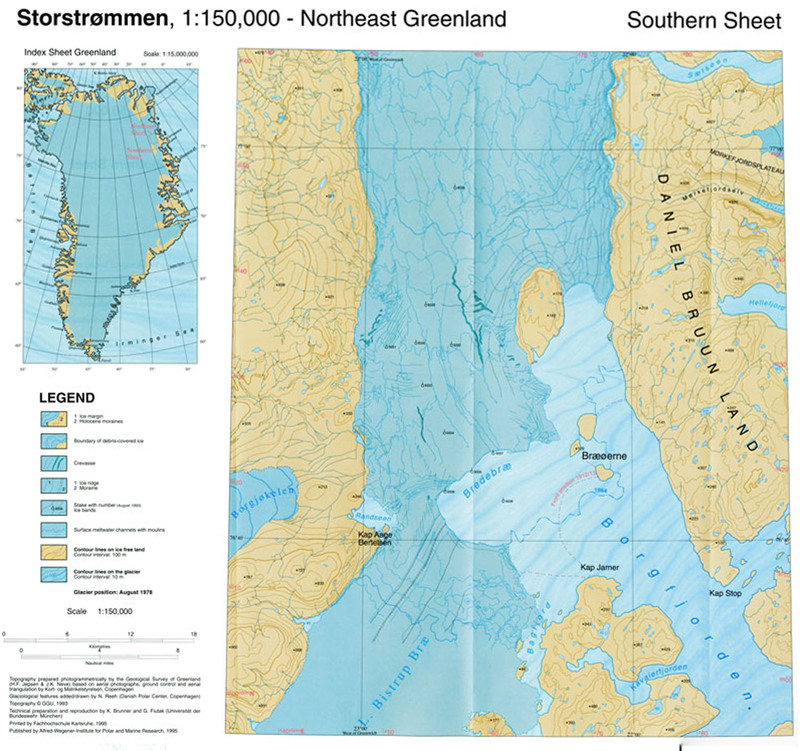 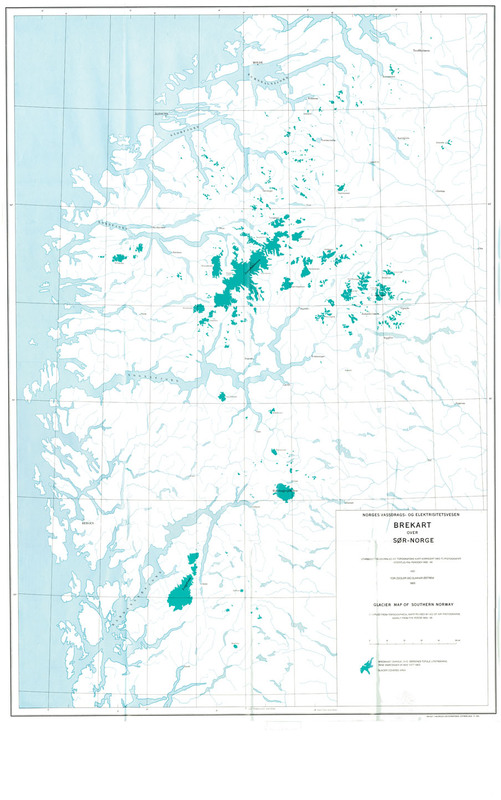 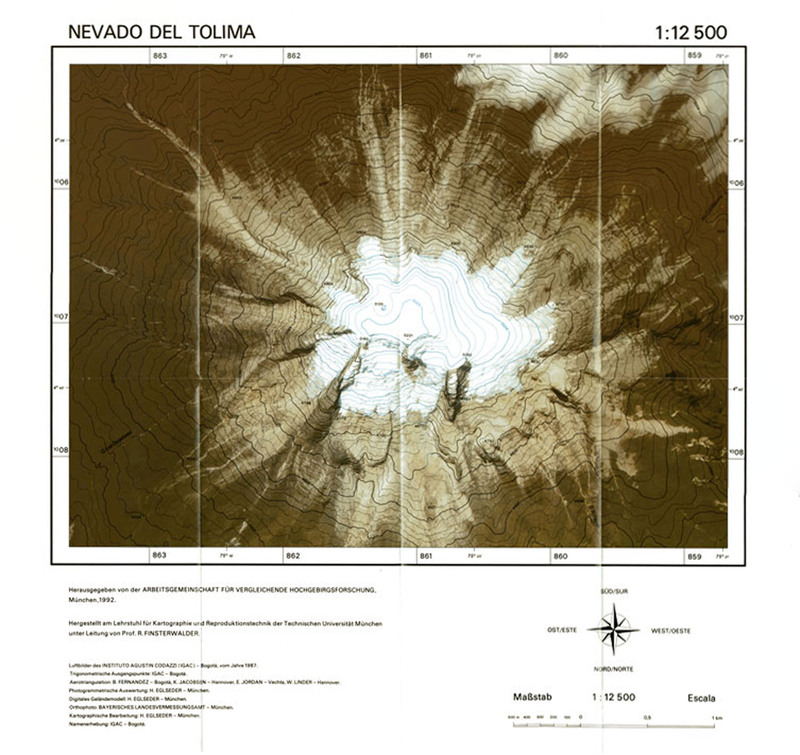 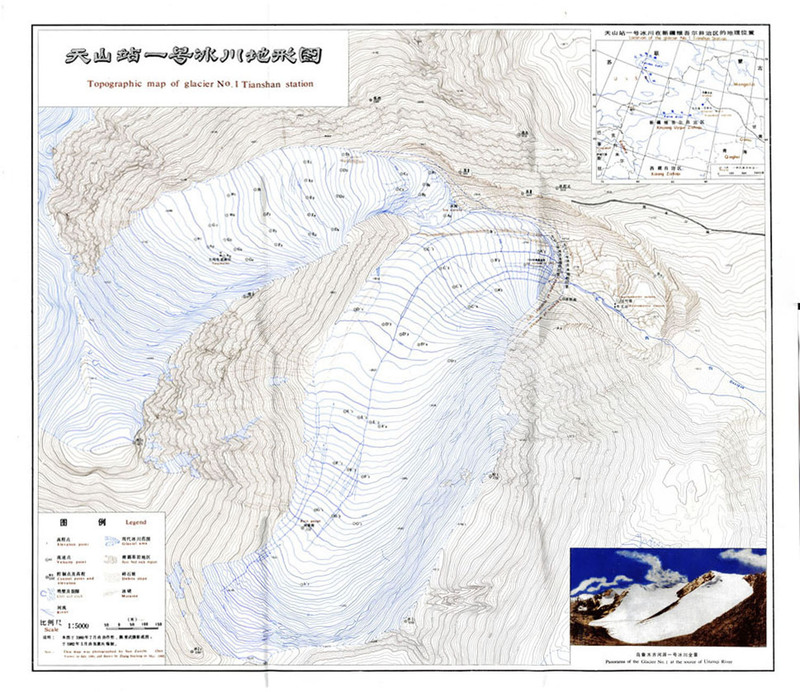 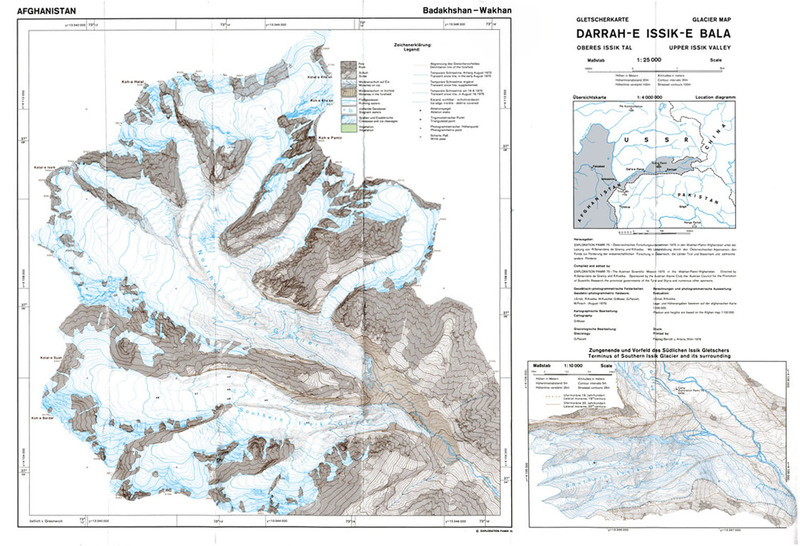 The database is open access for scientific and educational purposes under requirement of correct citation of the database (http://dx.doi.org/10.5904/wgms-maps-2018-02), related publications (Fluctuations of Glaciers (FoG)), and/or the original investigators, publication year and sponsoring agencies according to the available meta-information given in the database. 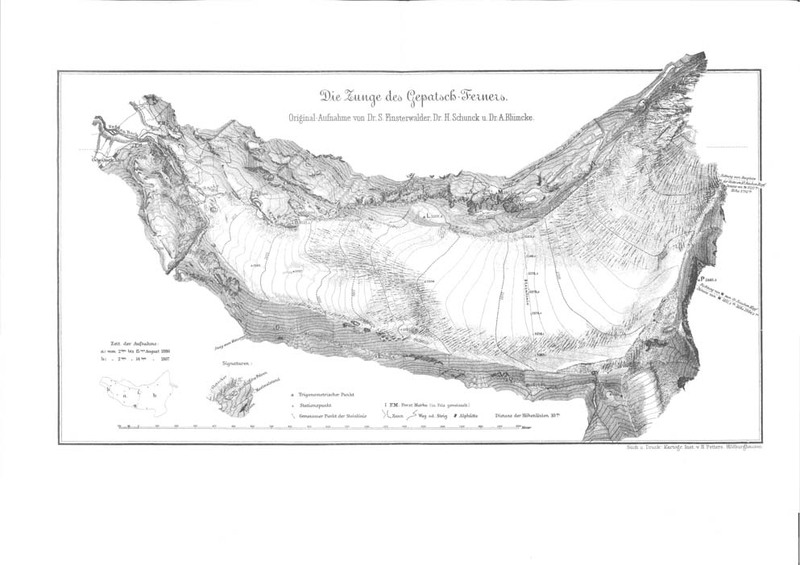 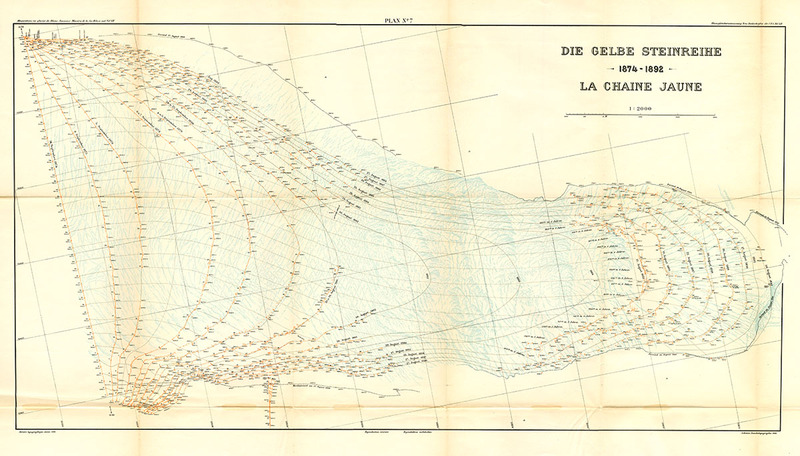 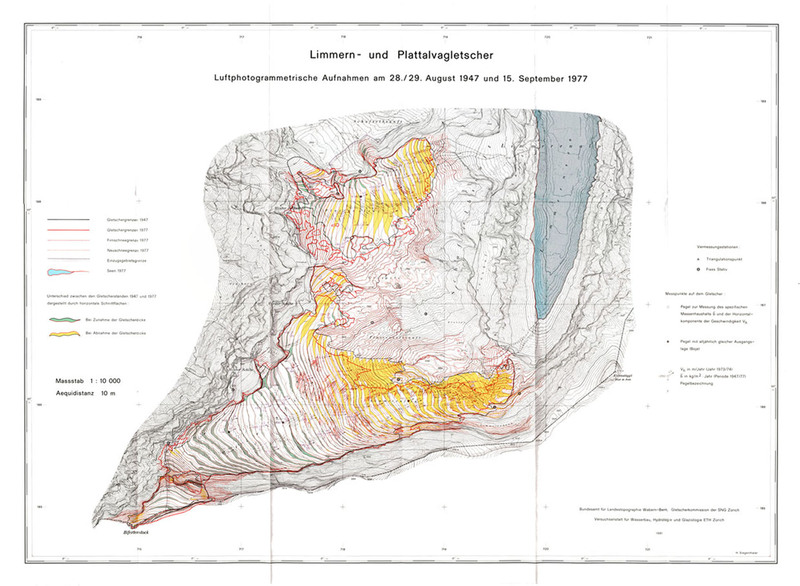 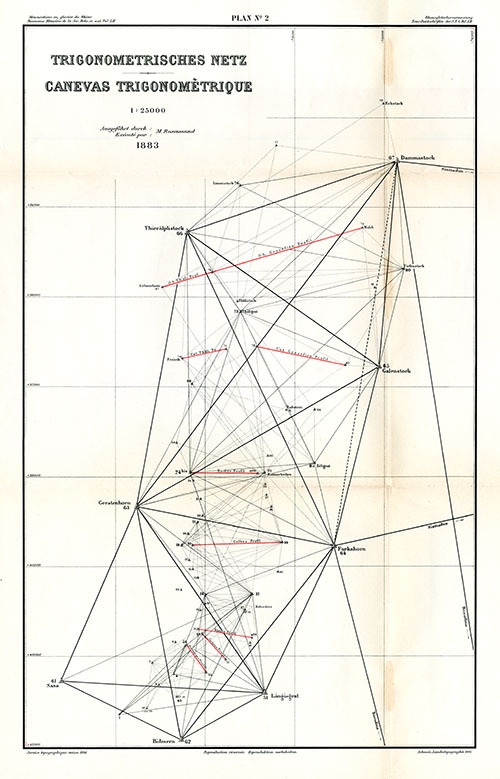 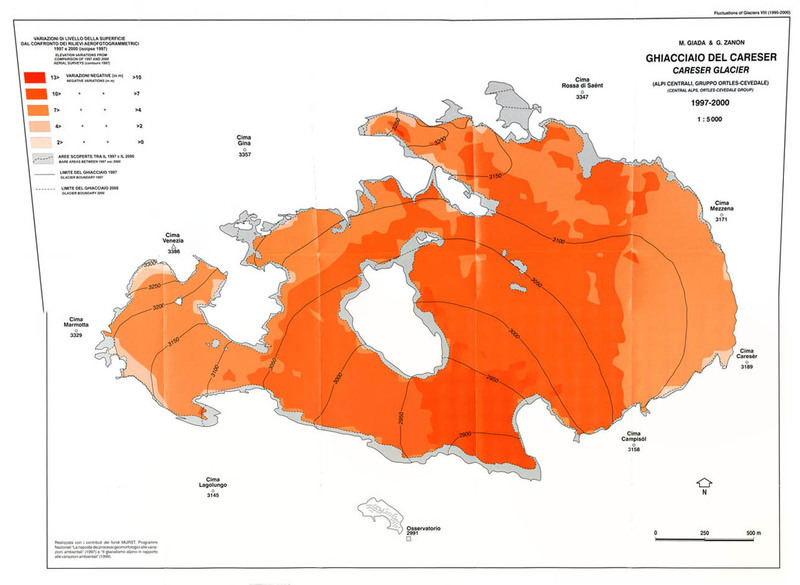 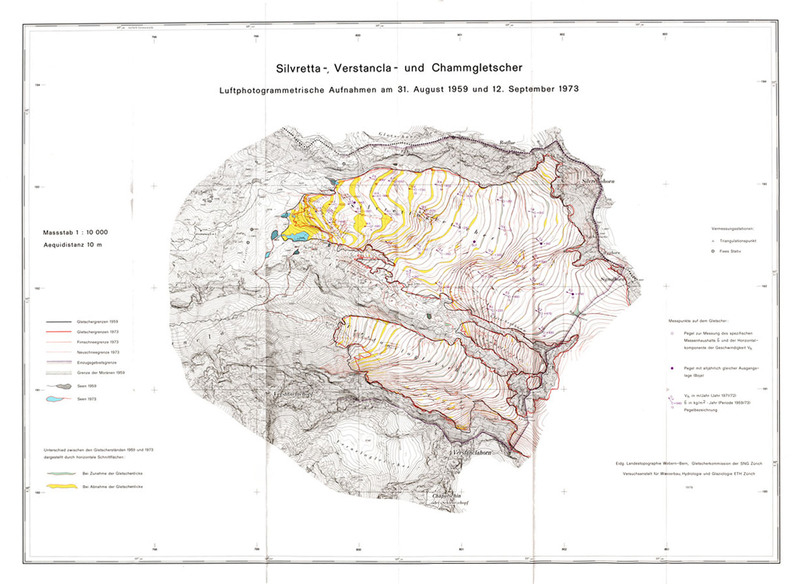 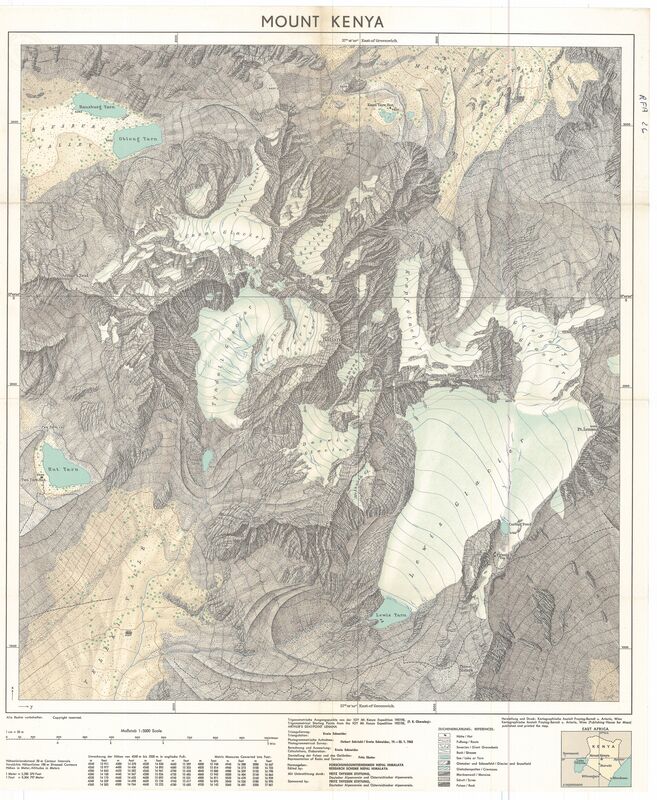 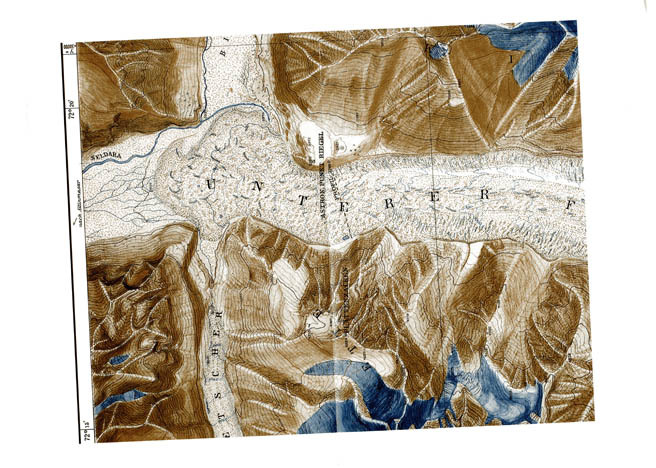 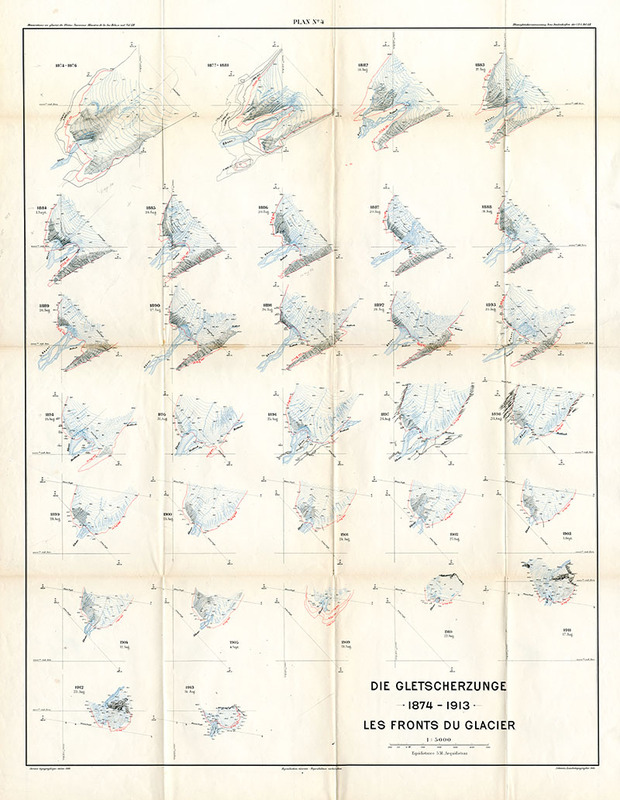 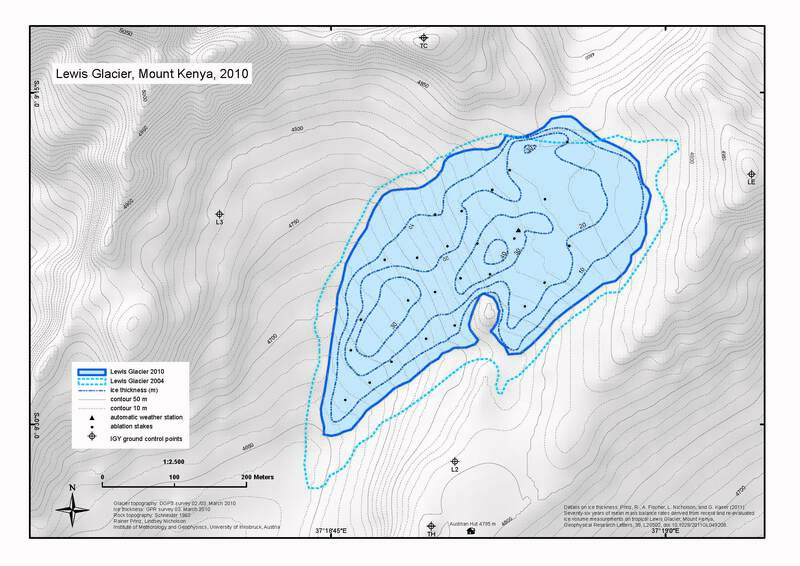 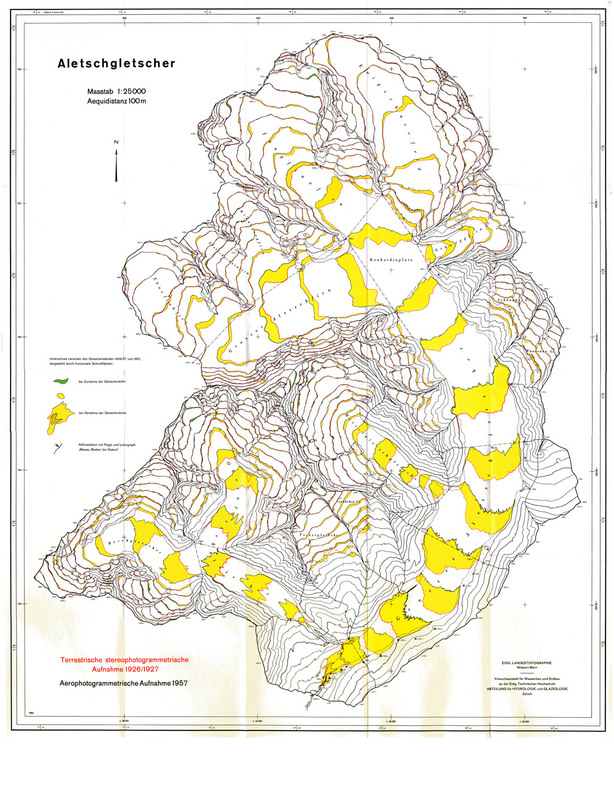 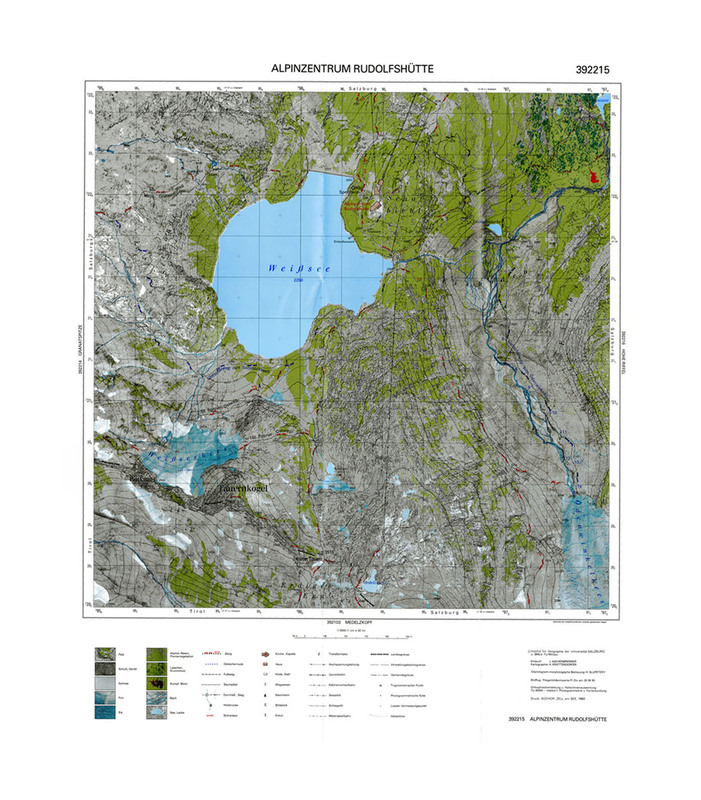 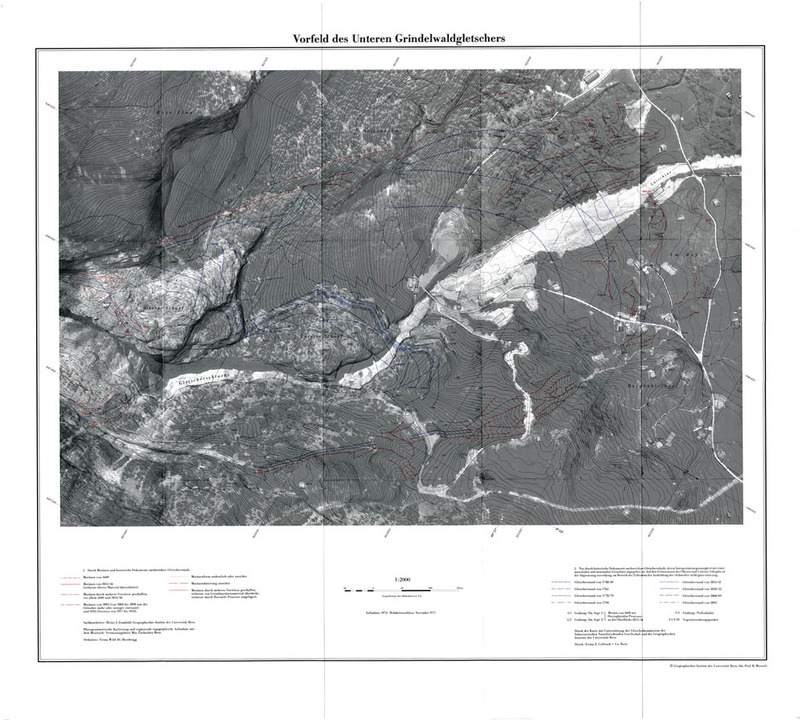 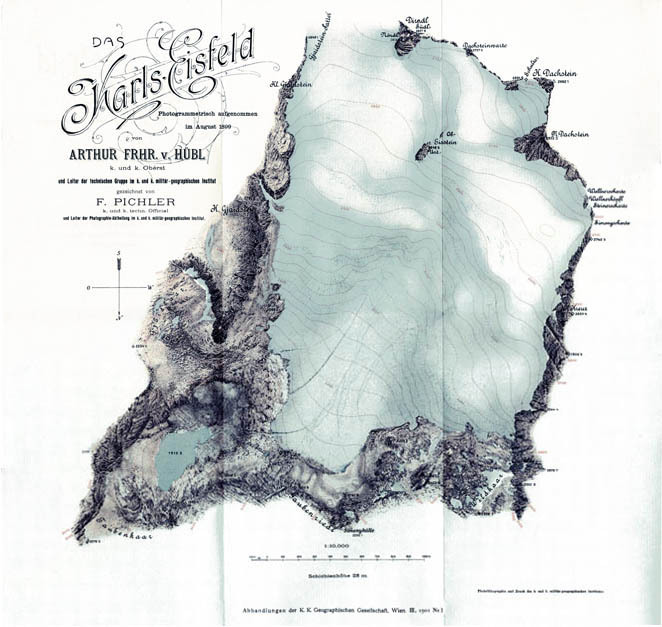 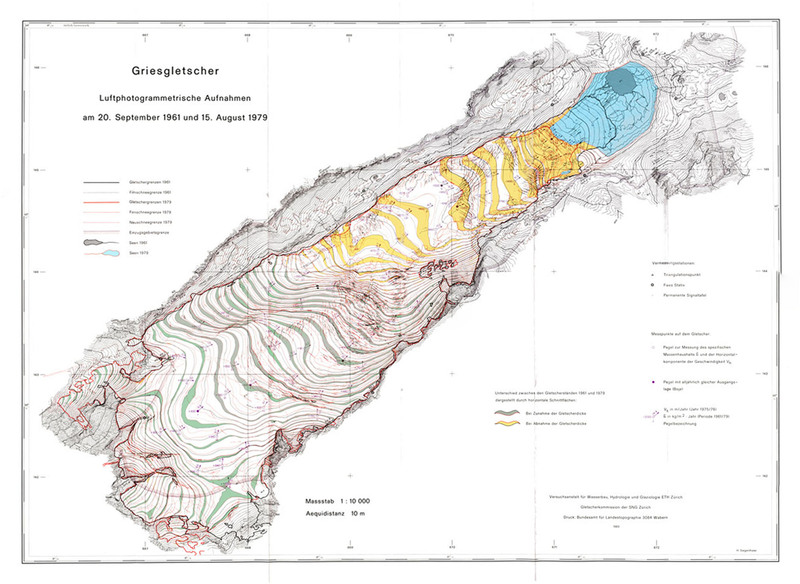 The maps were scanned in collaboration with the library of the Department of Geography, University of Zurich, Switzerland.